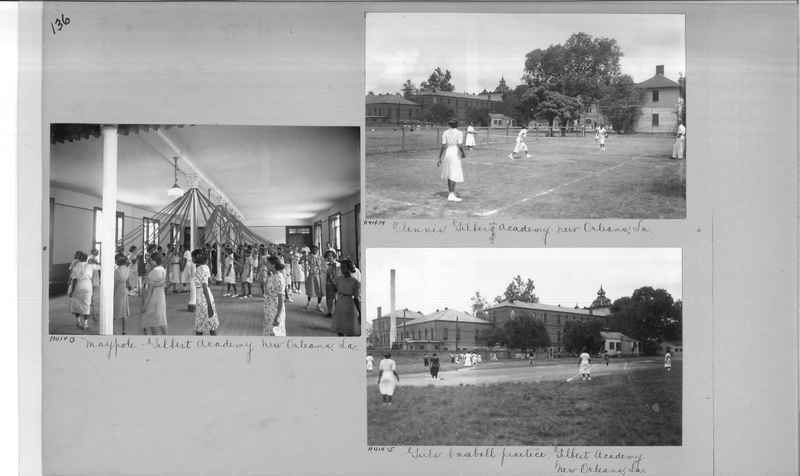 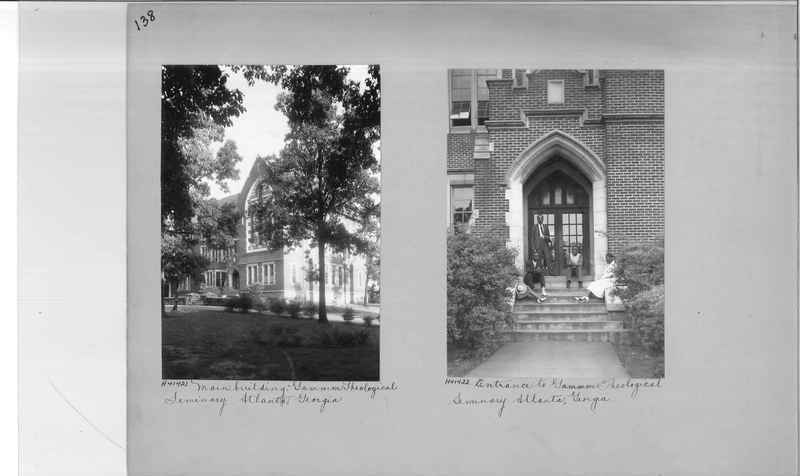 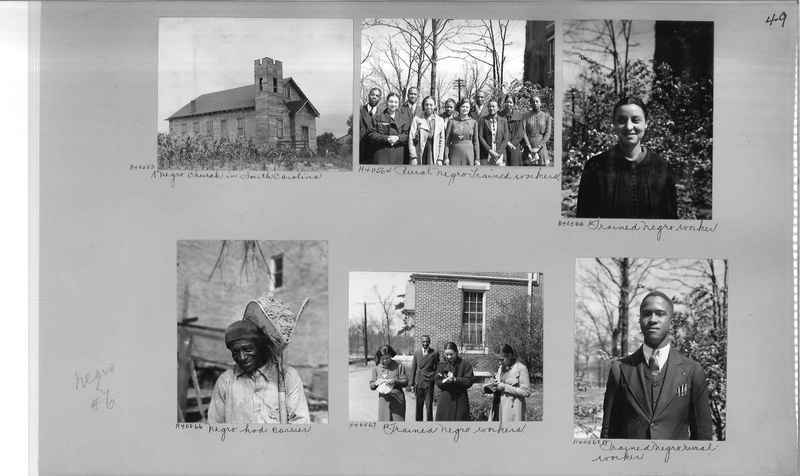 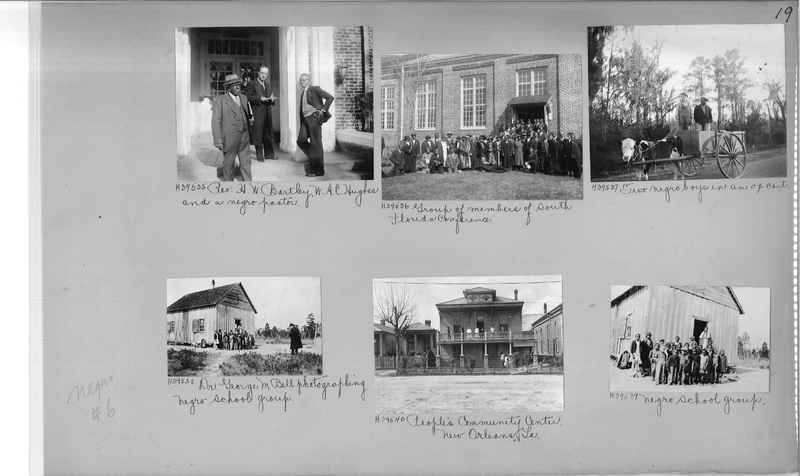 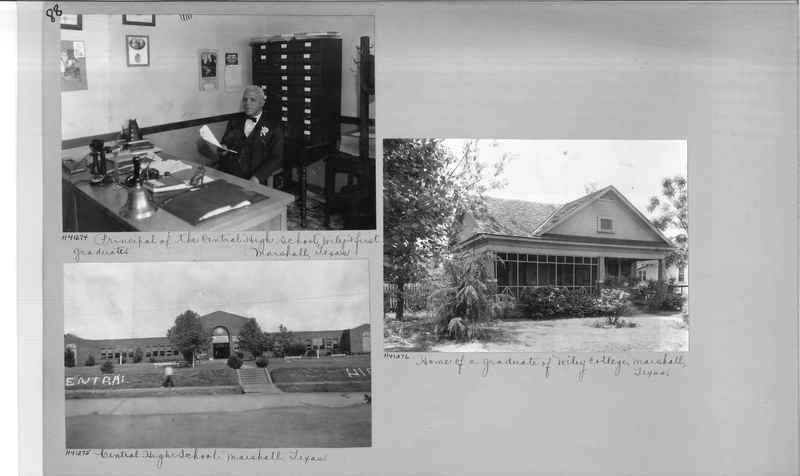 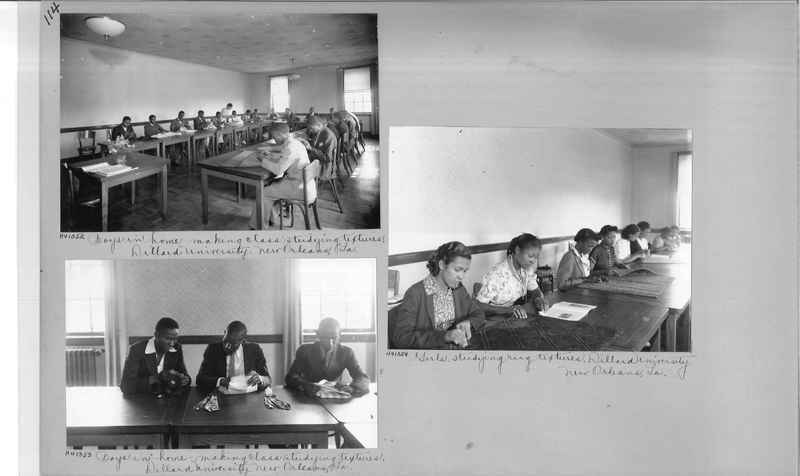 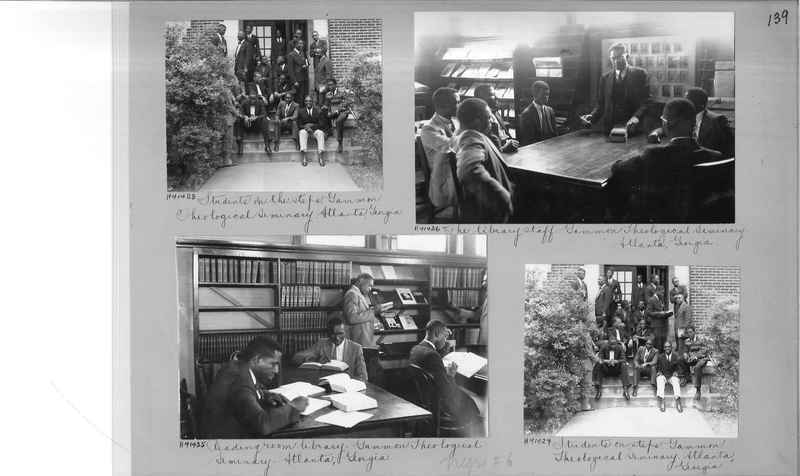 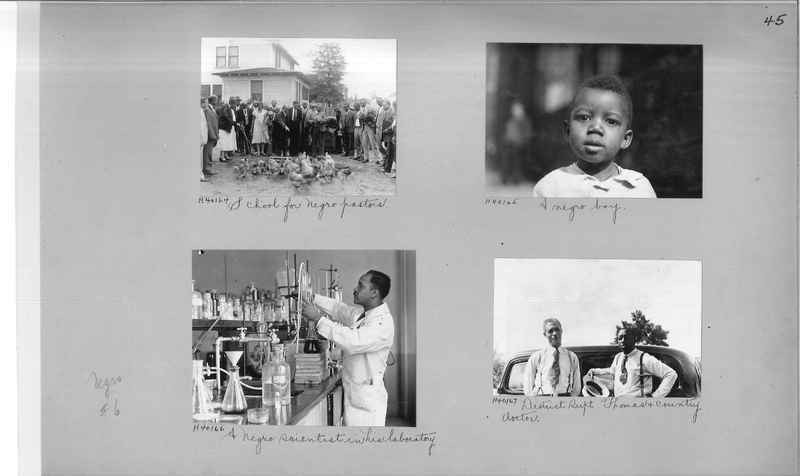 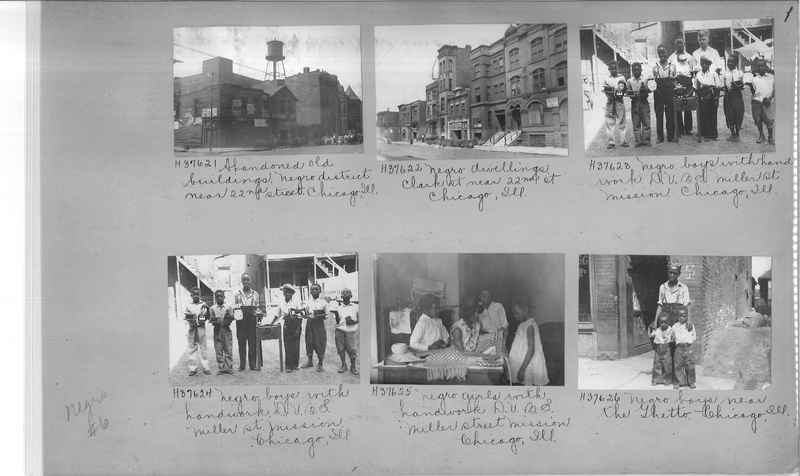 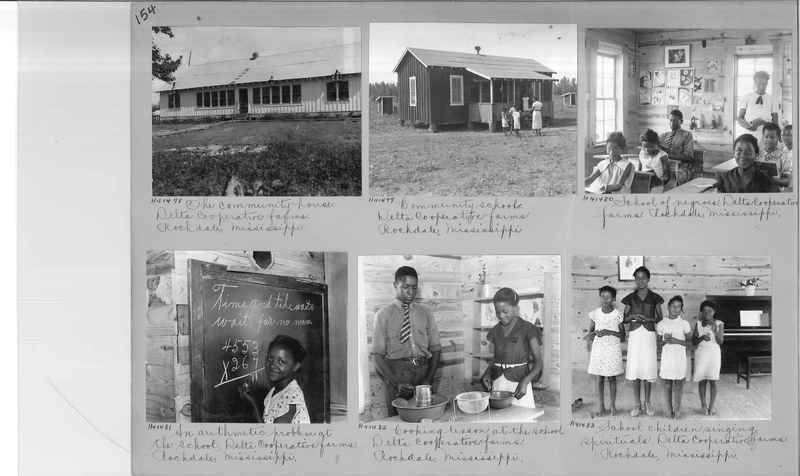 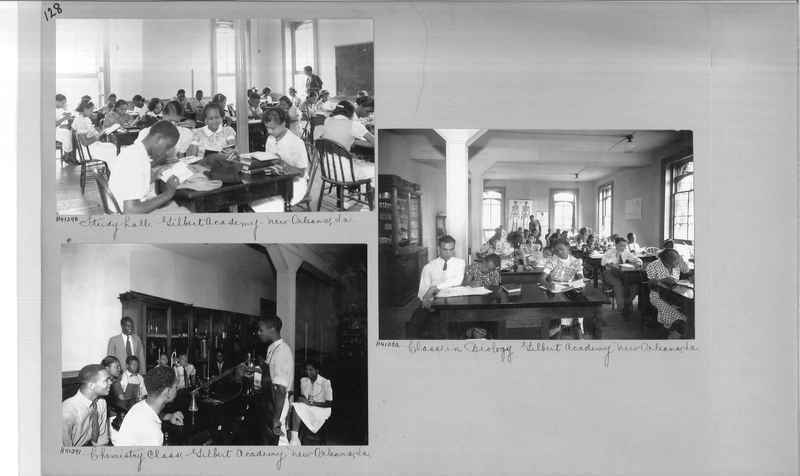 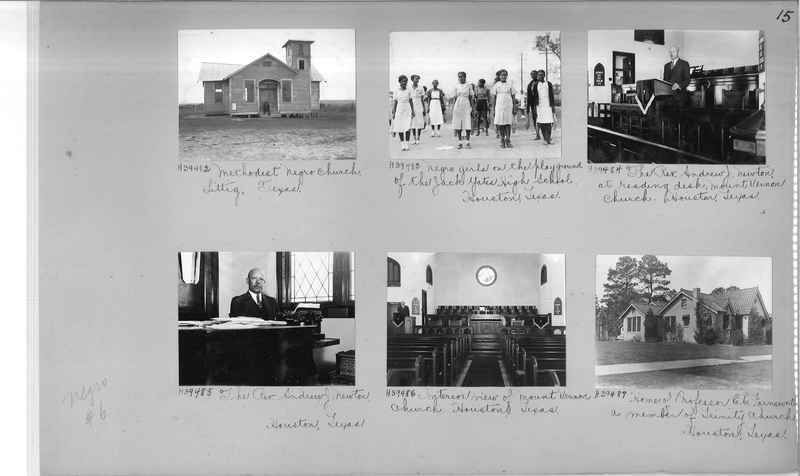 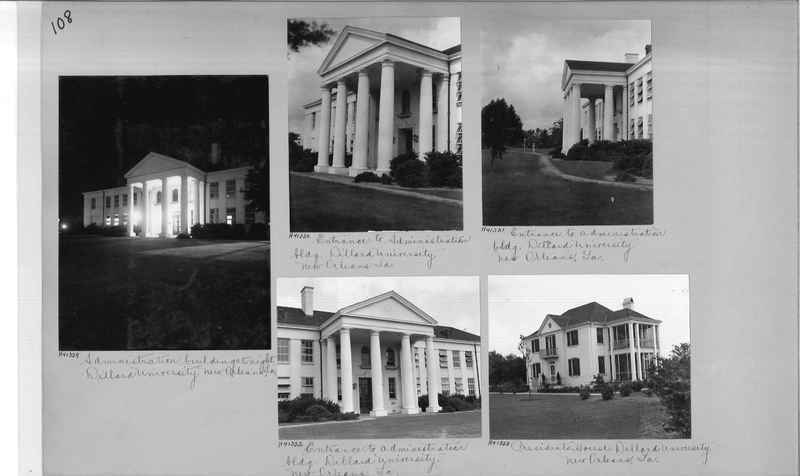 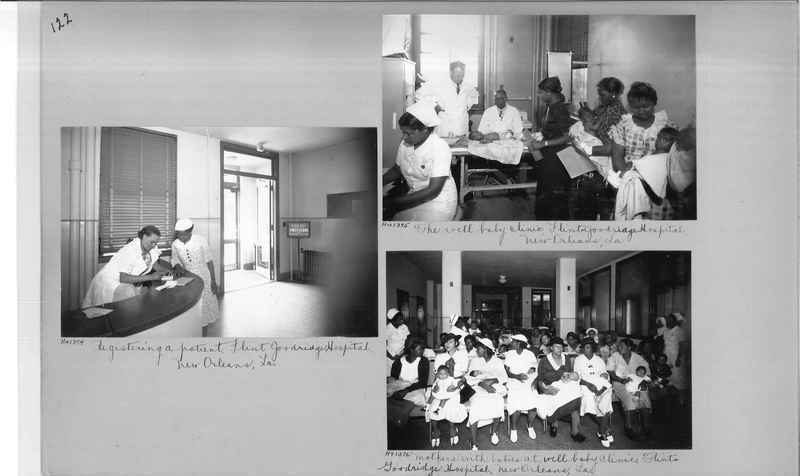 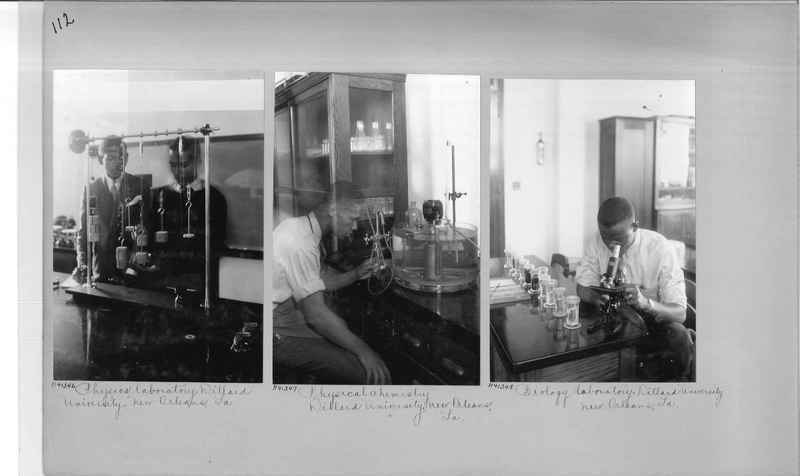 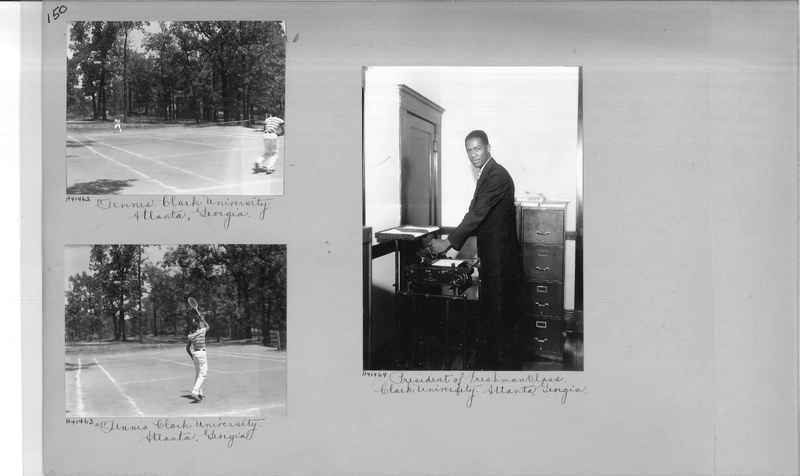 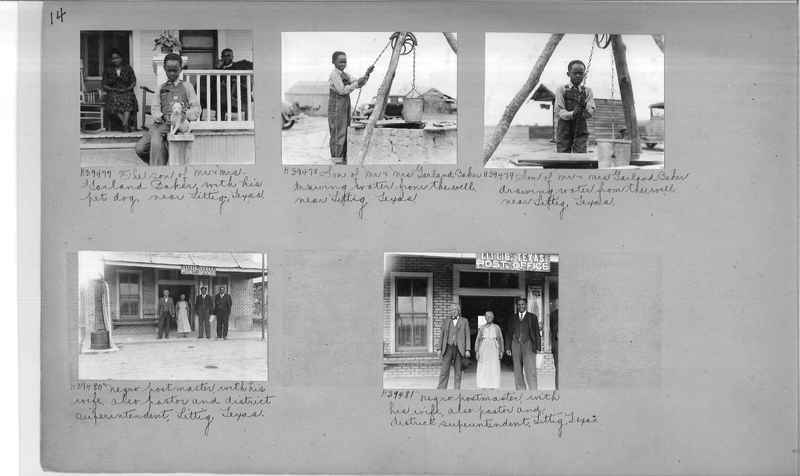 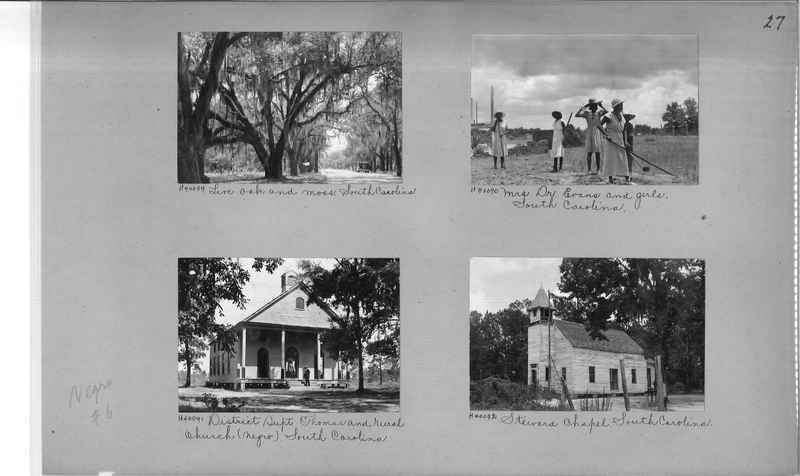 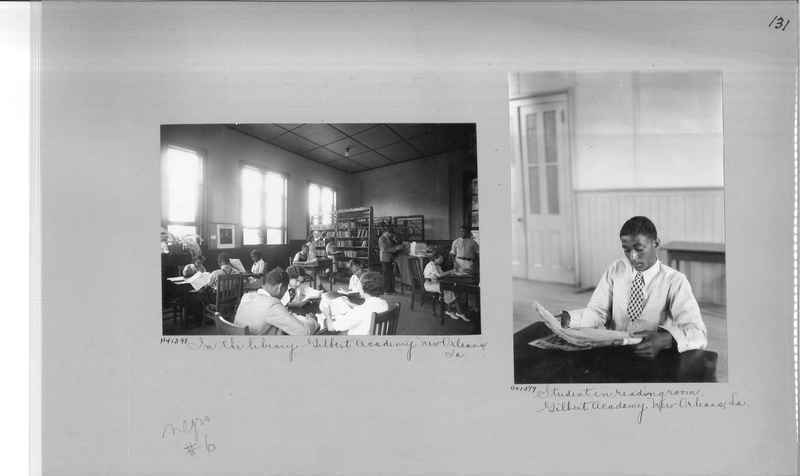 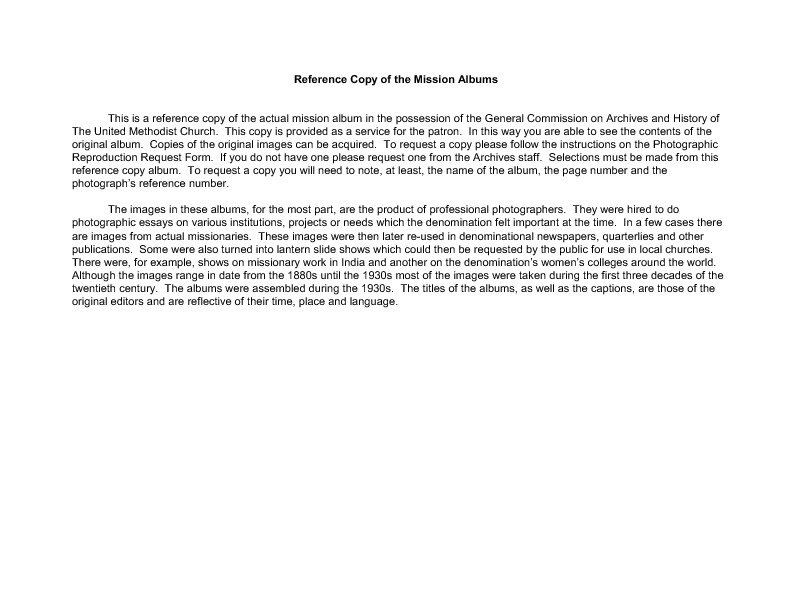 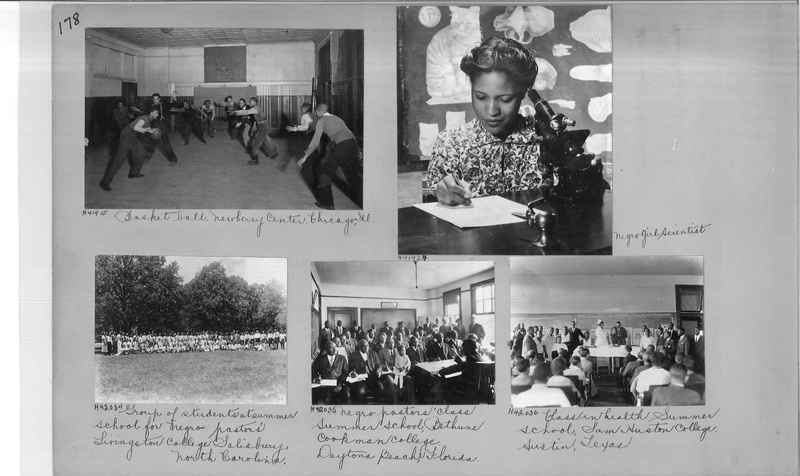 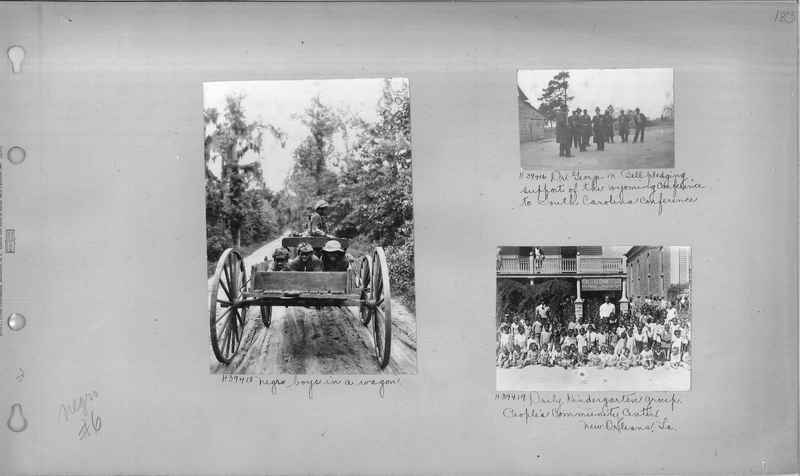 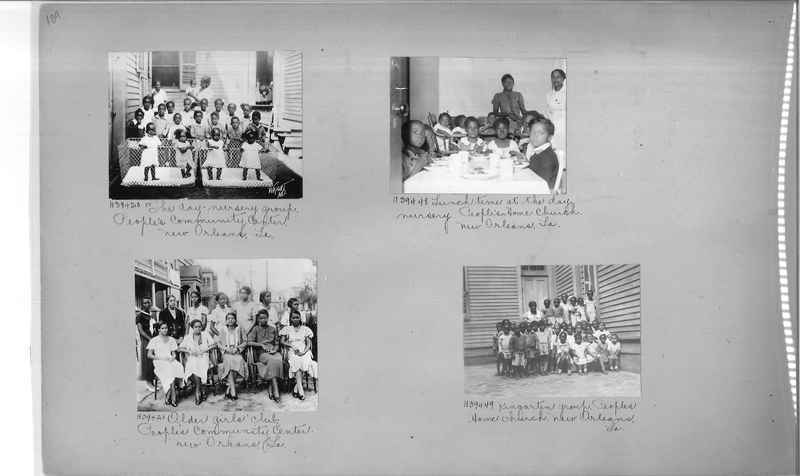 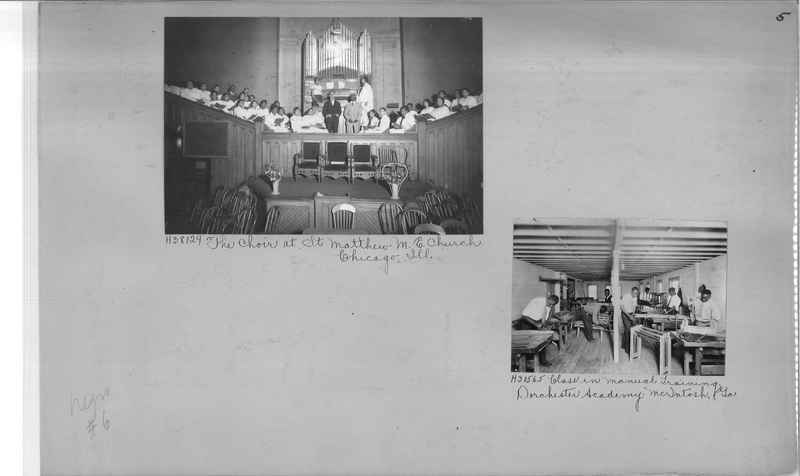 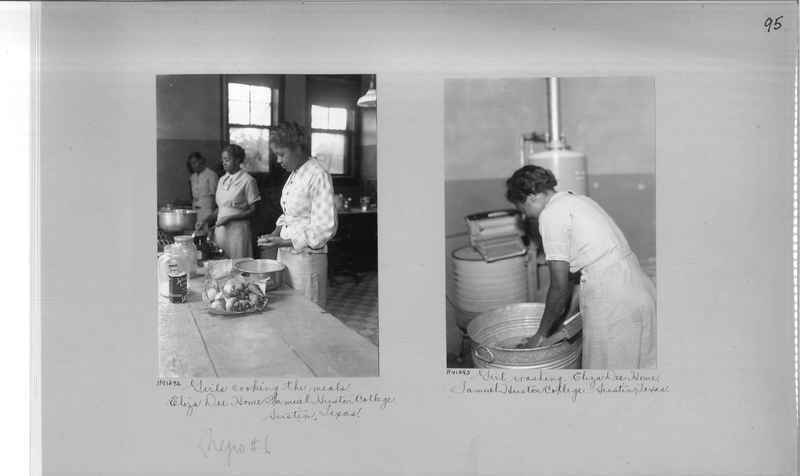 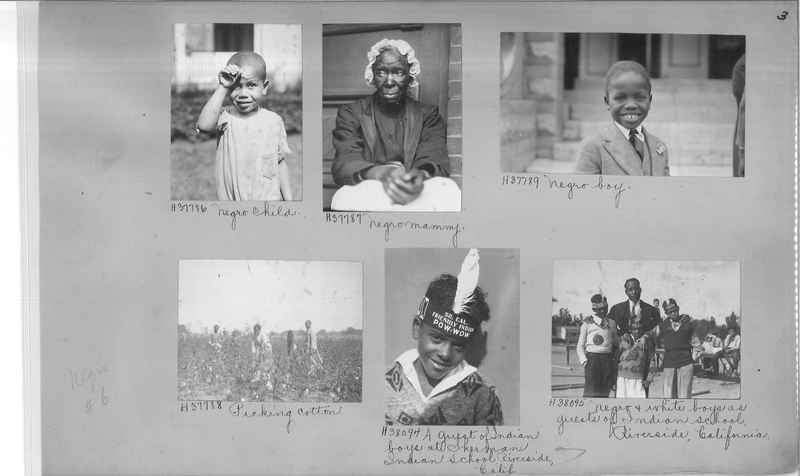 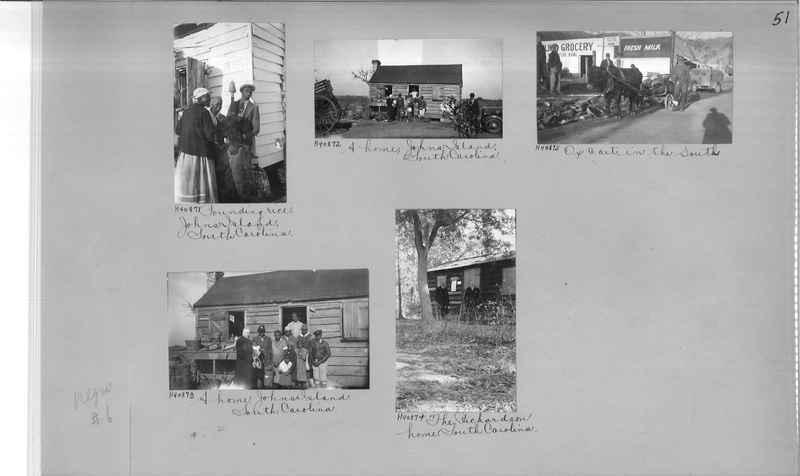 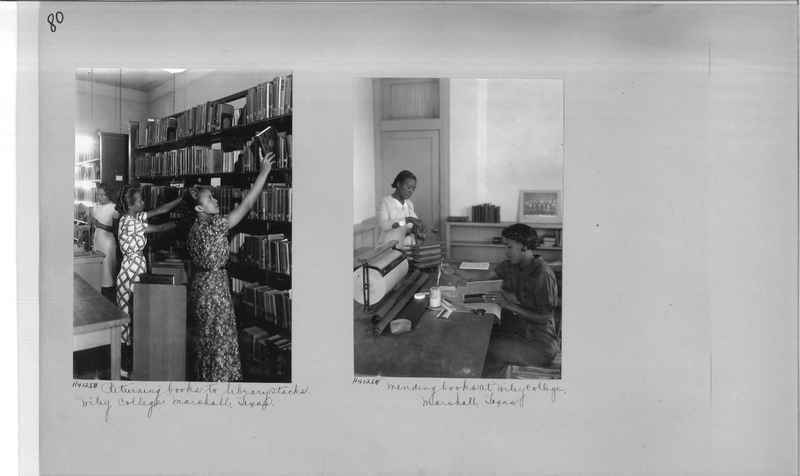 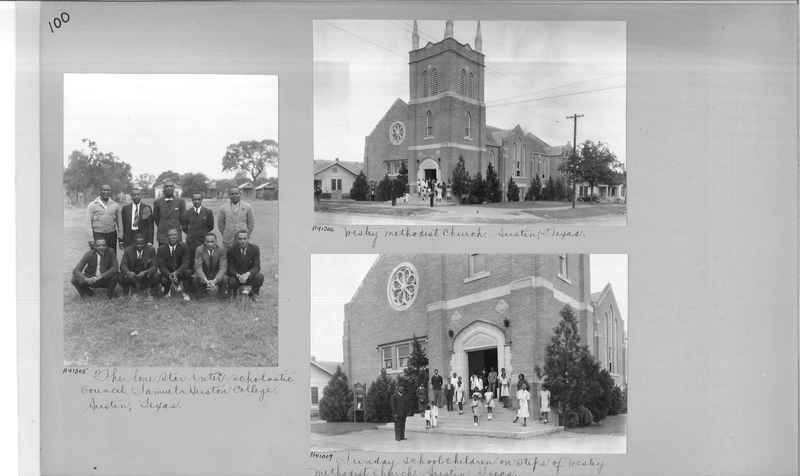 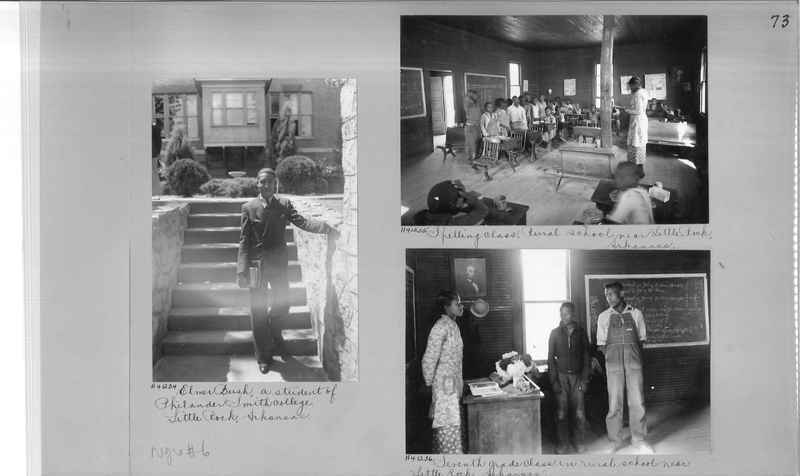 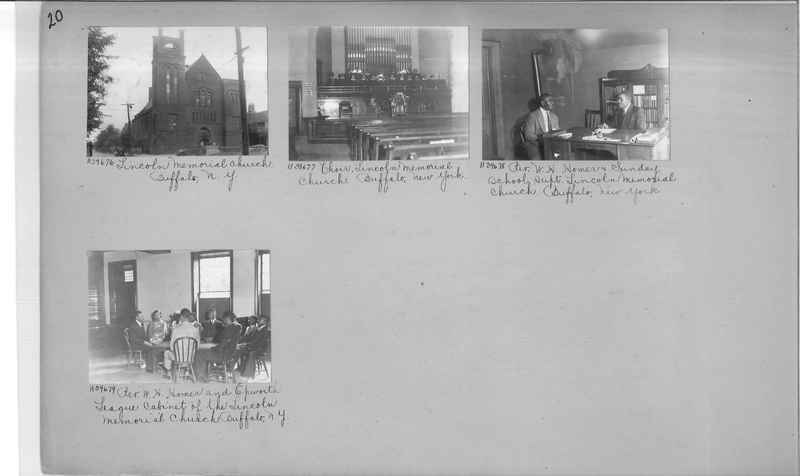 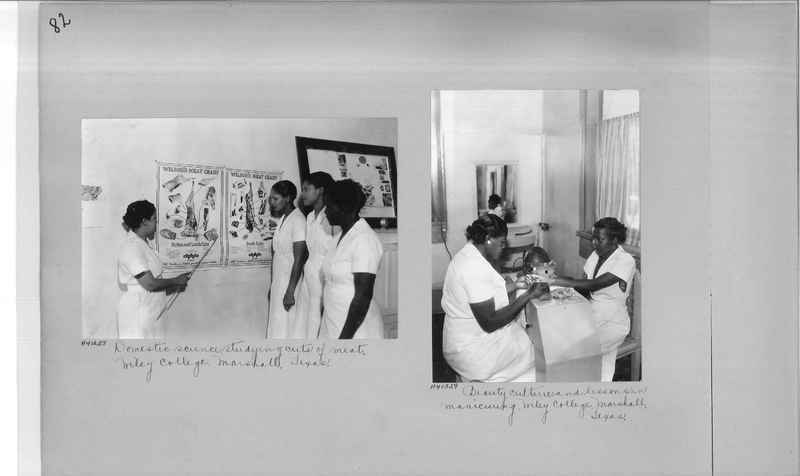 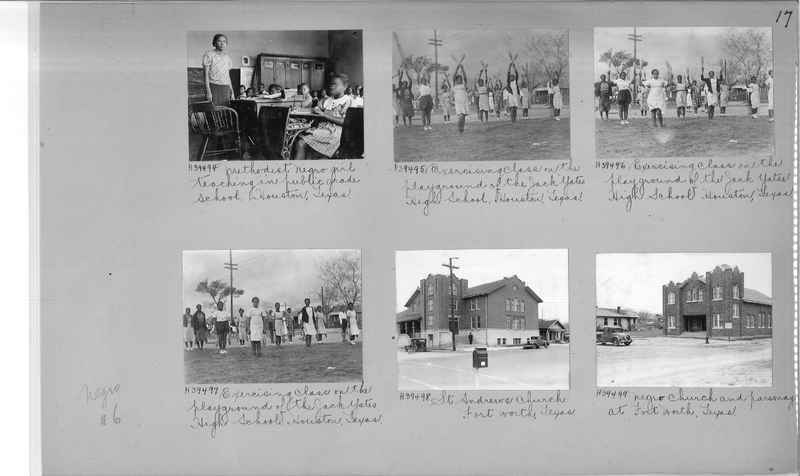 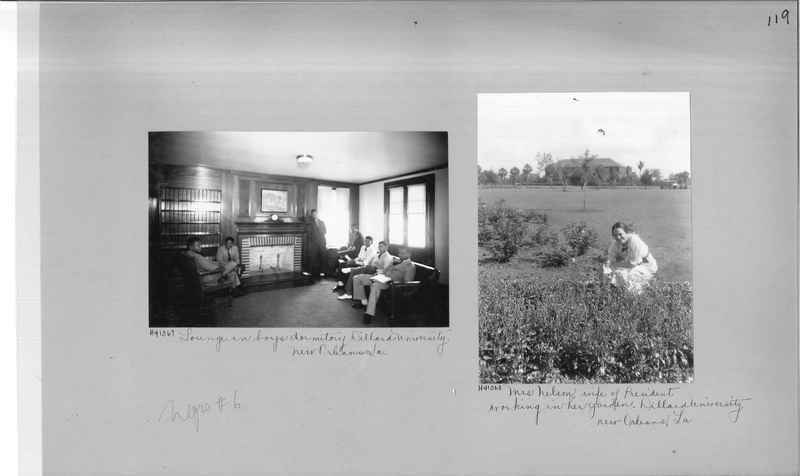 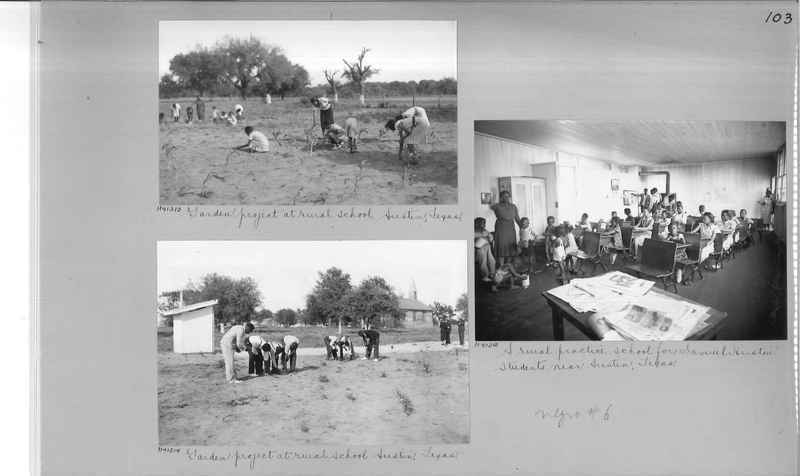 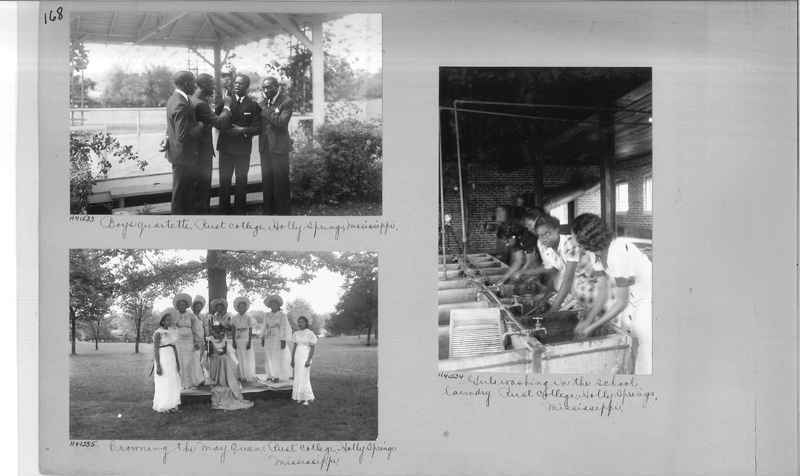 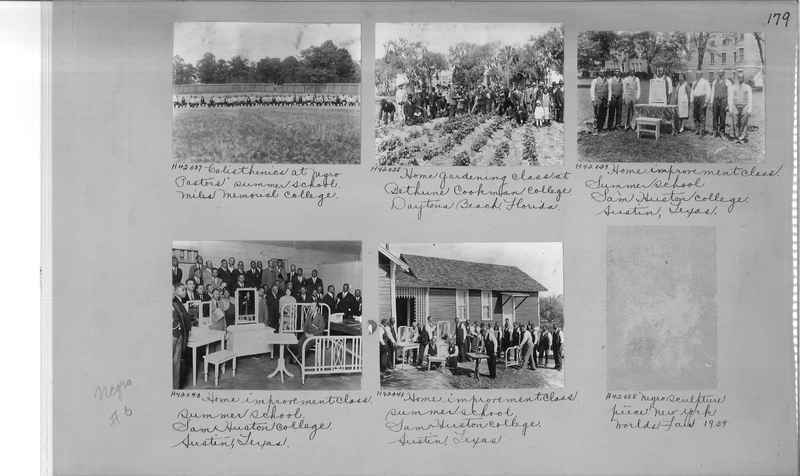 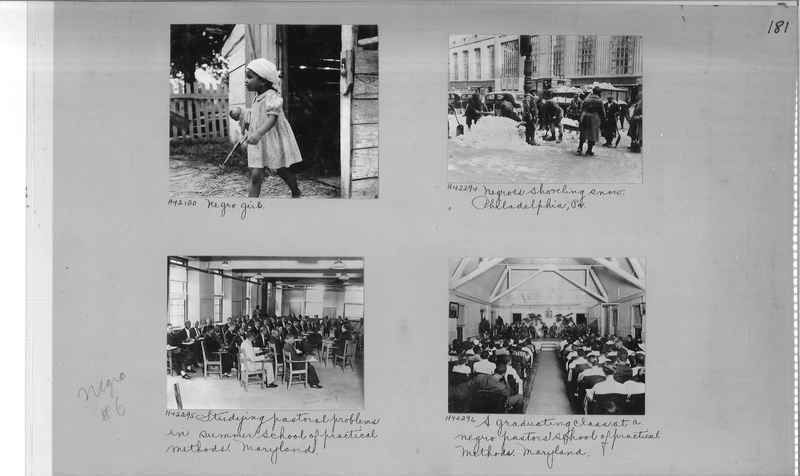 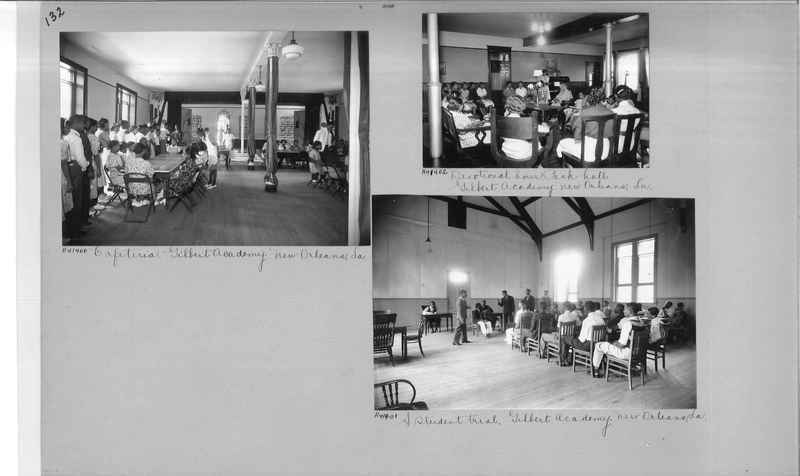 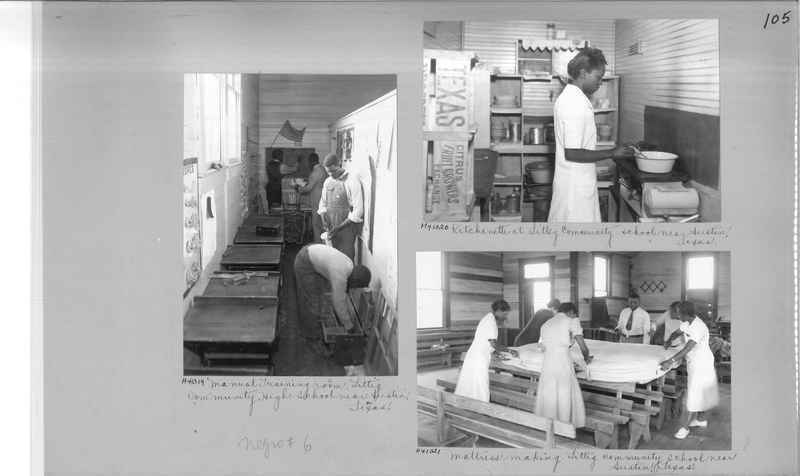 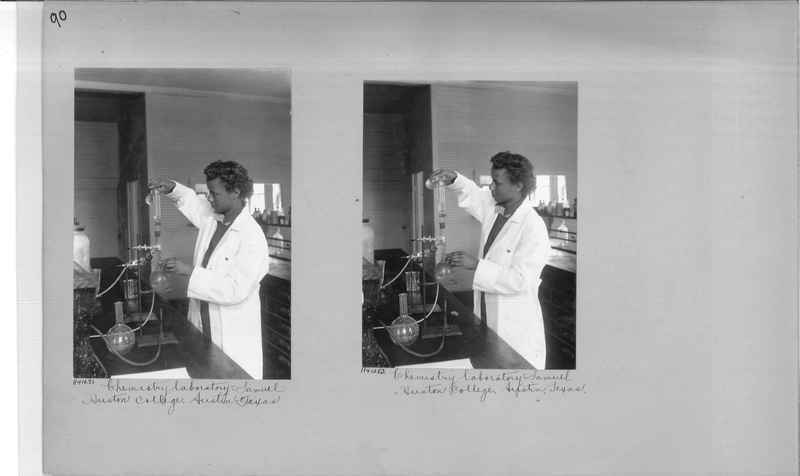 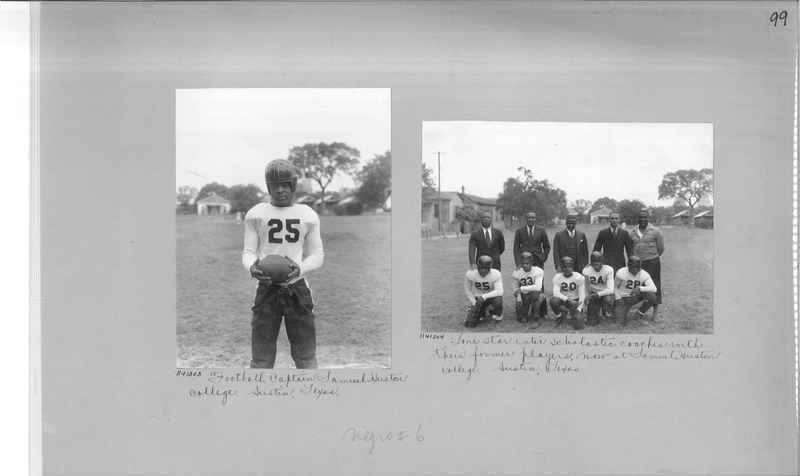 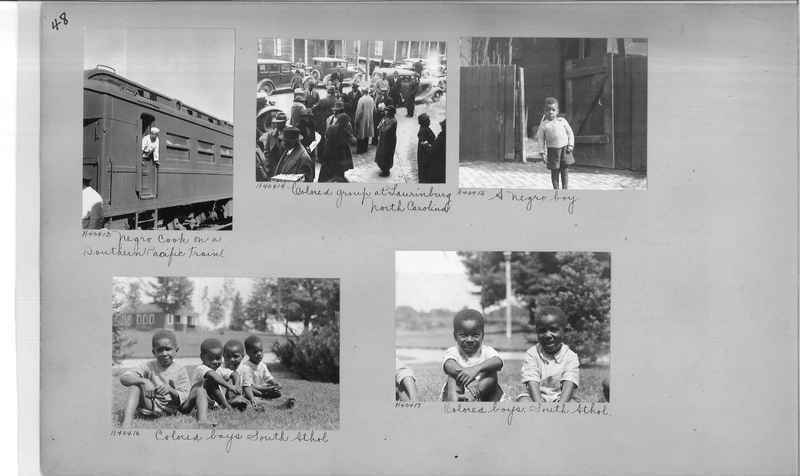 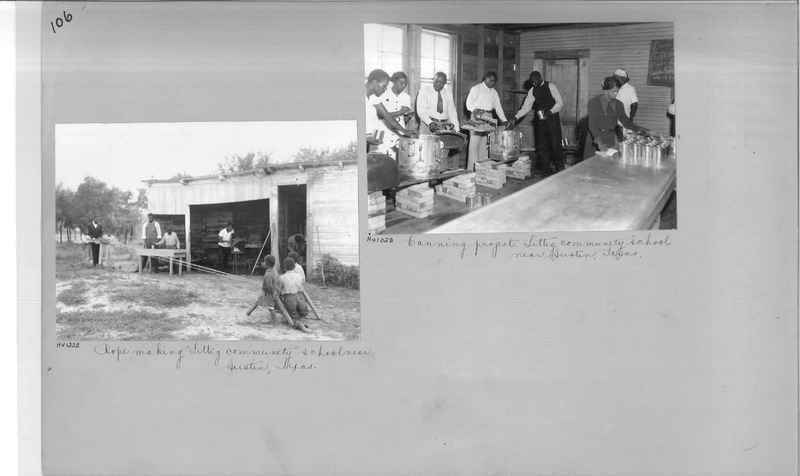 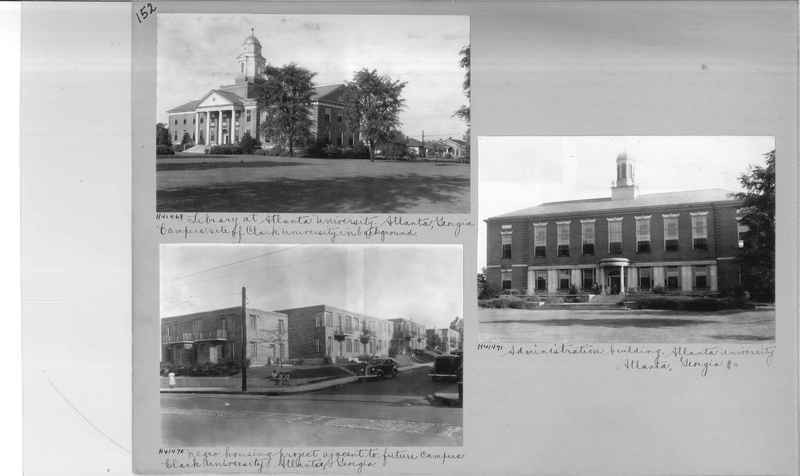 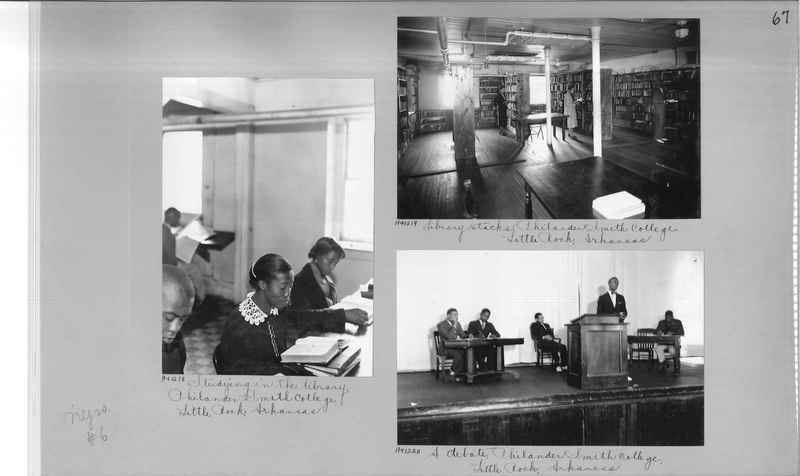 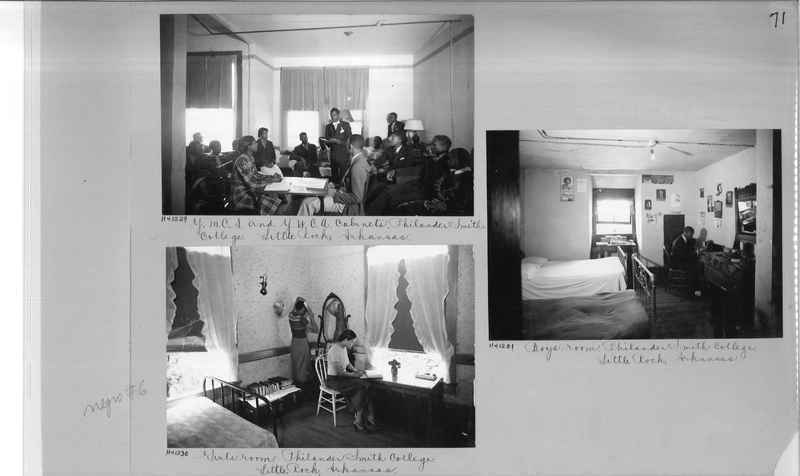 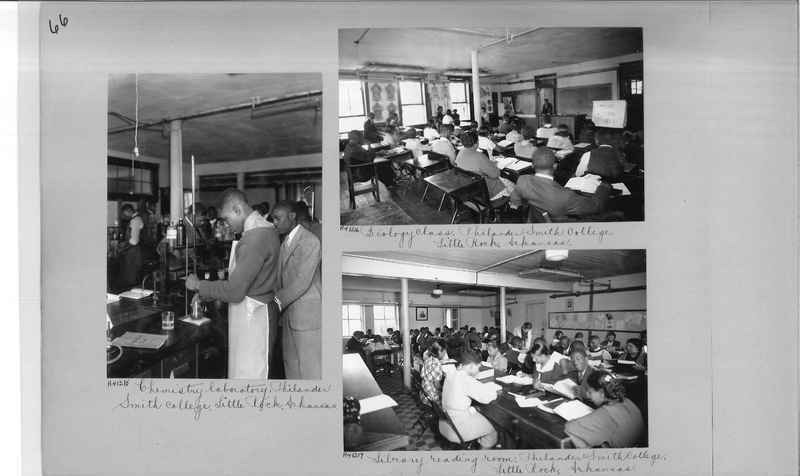 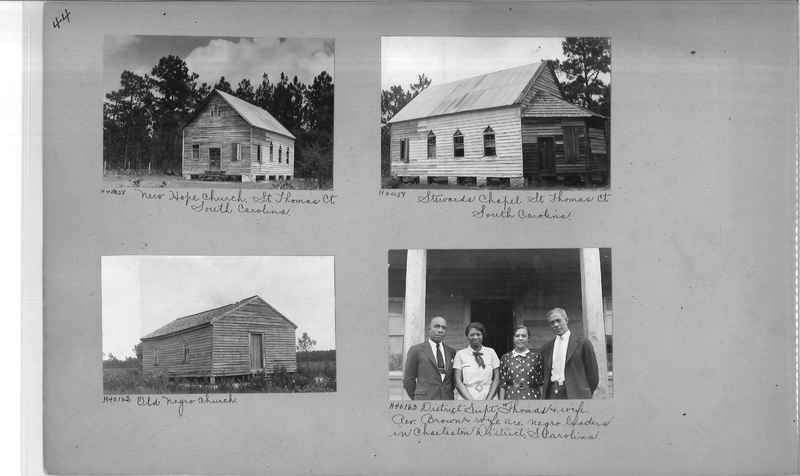 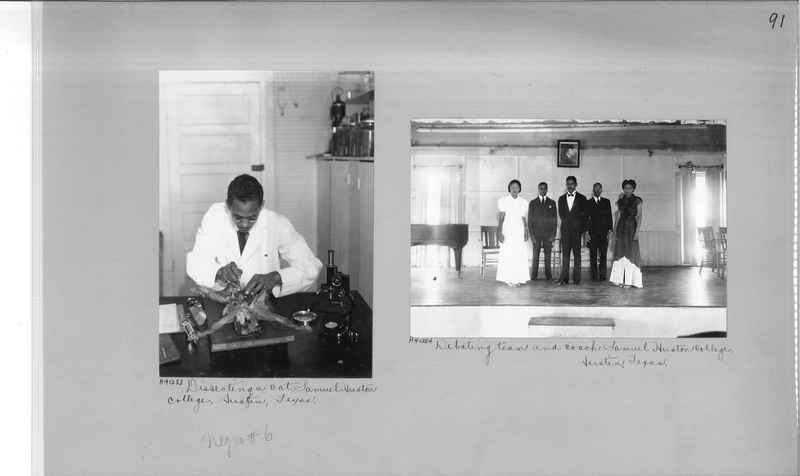 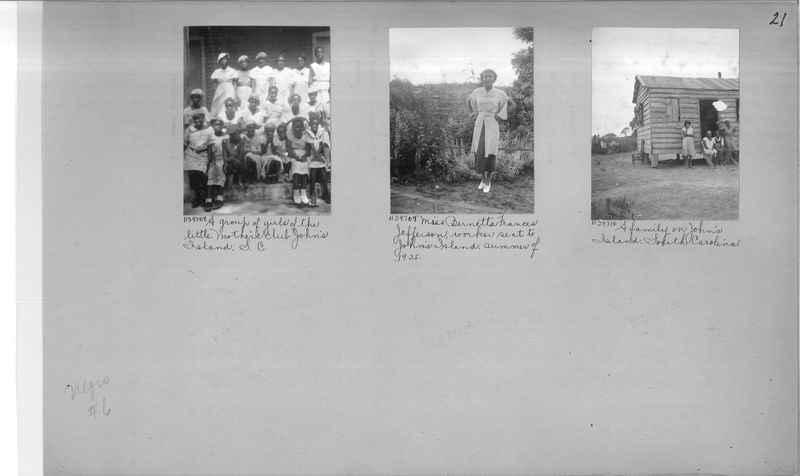 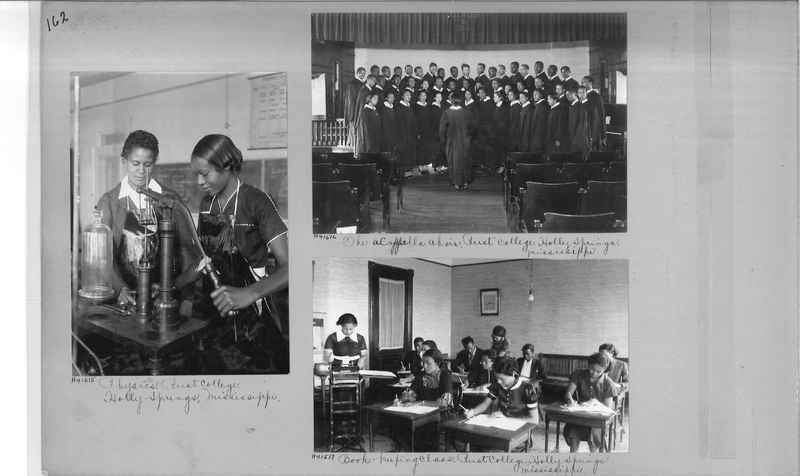 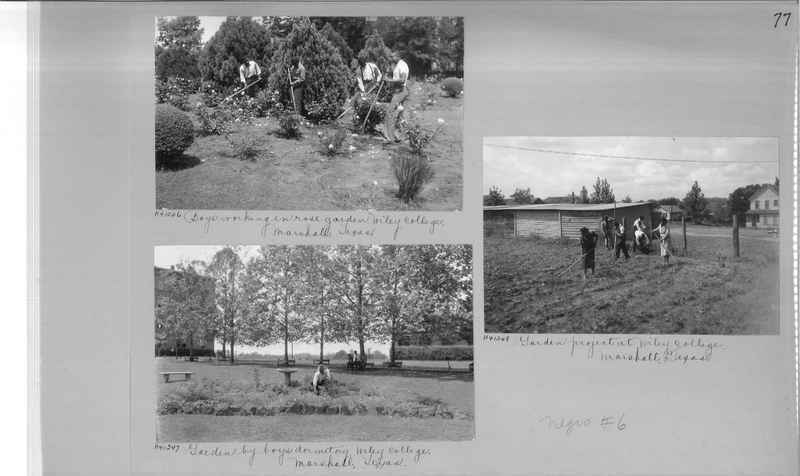 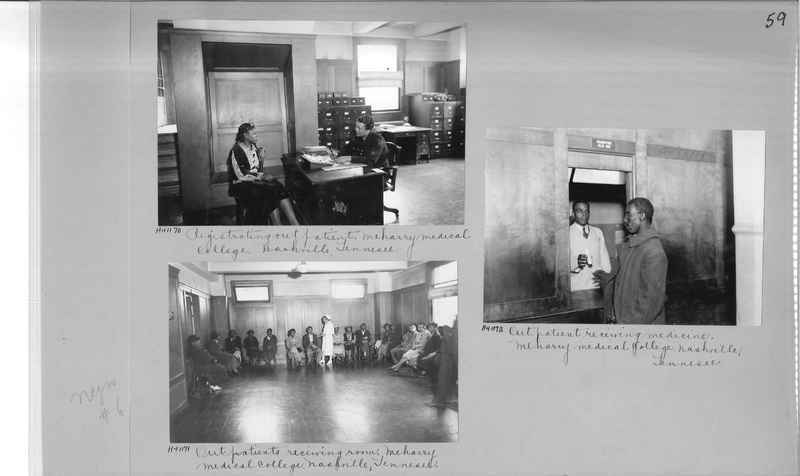 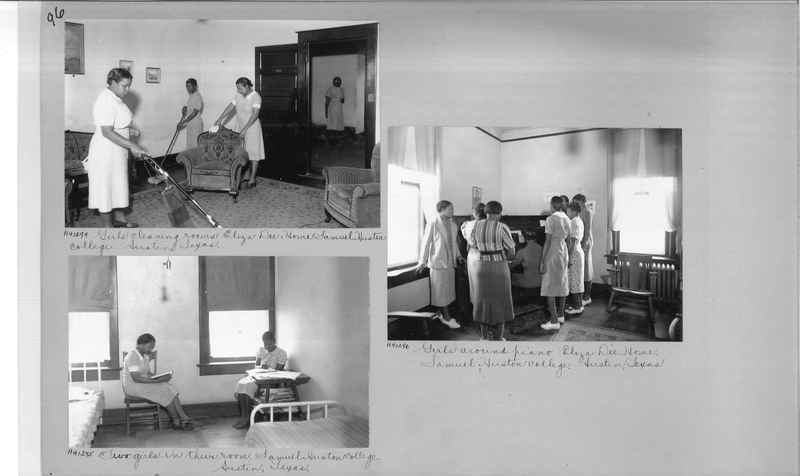 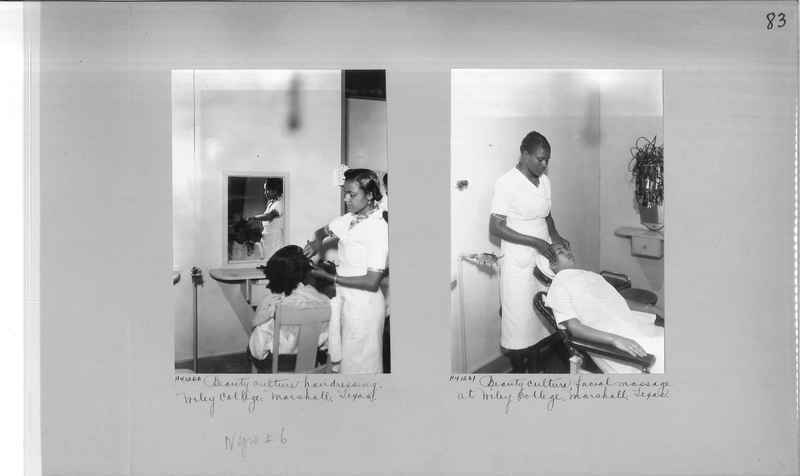 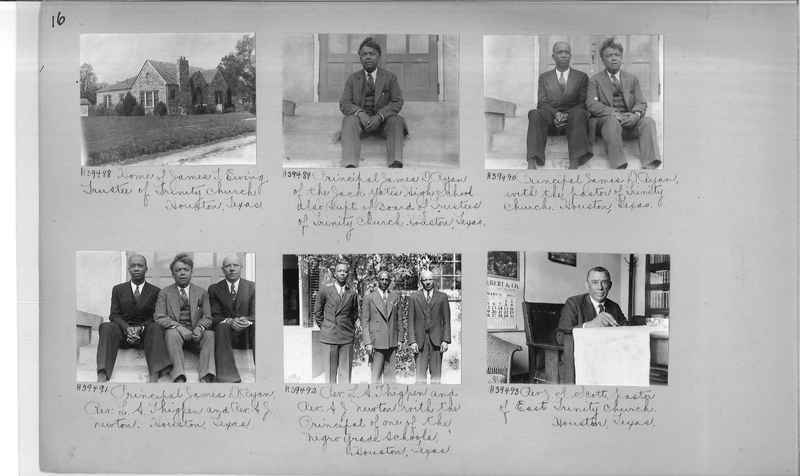 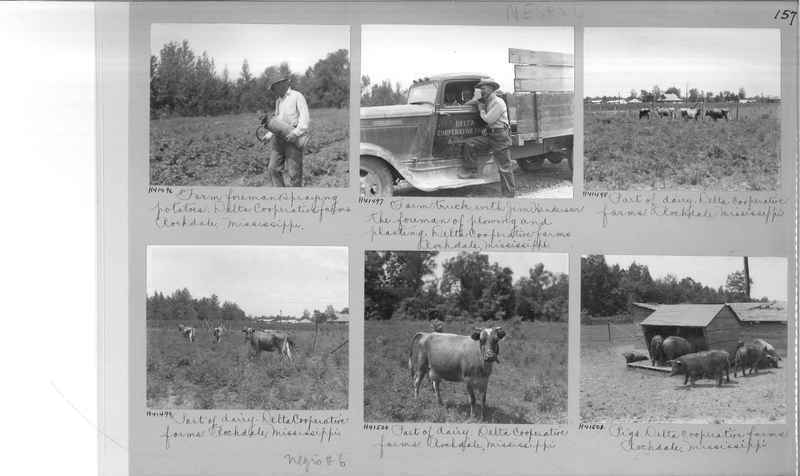 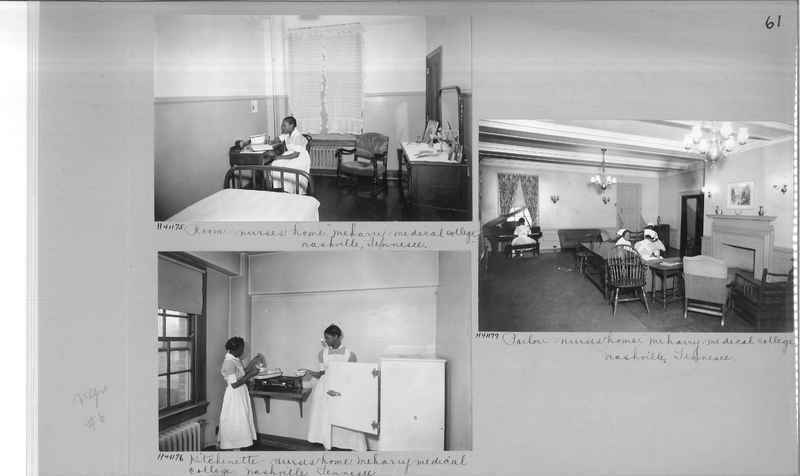 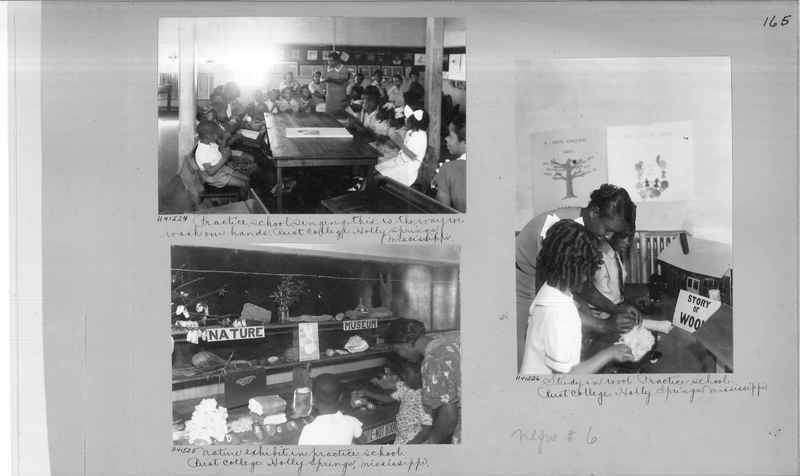 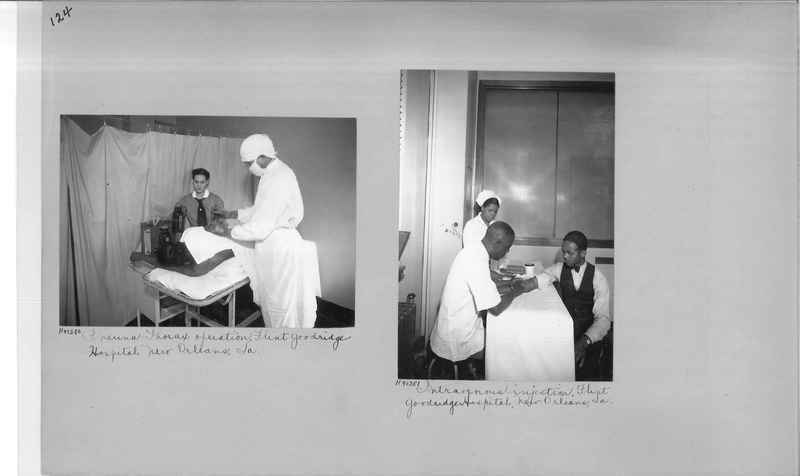 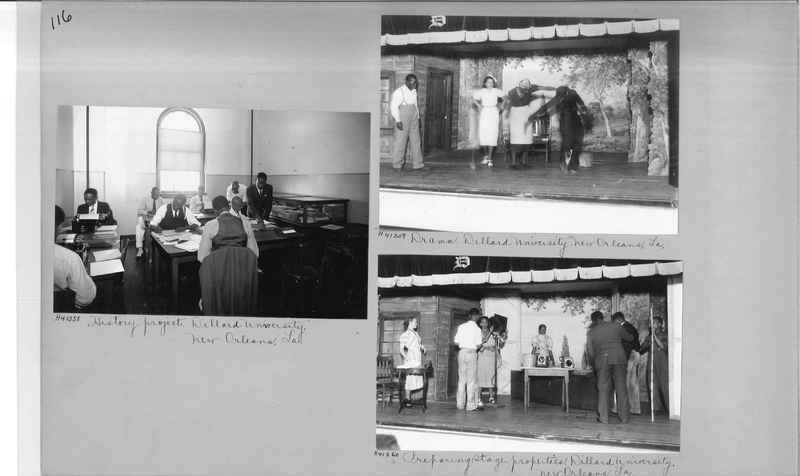 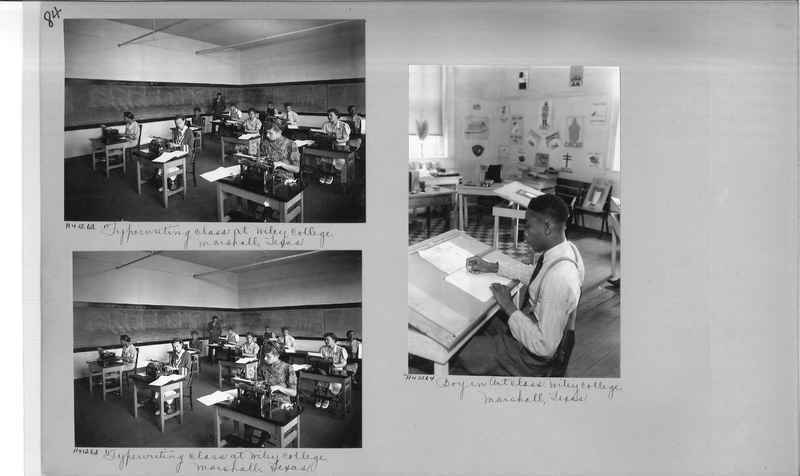 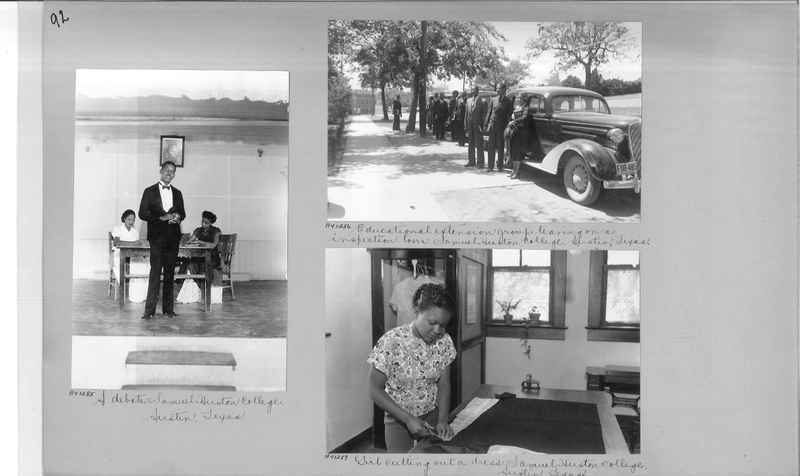 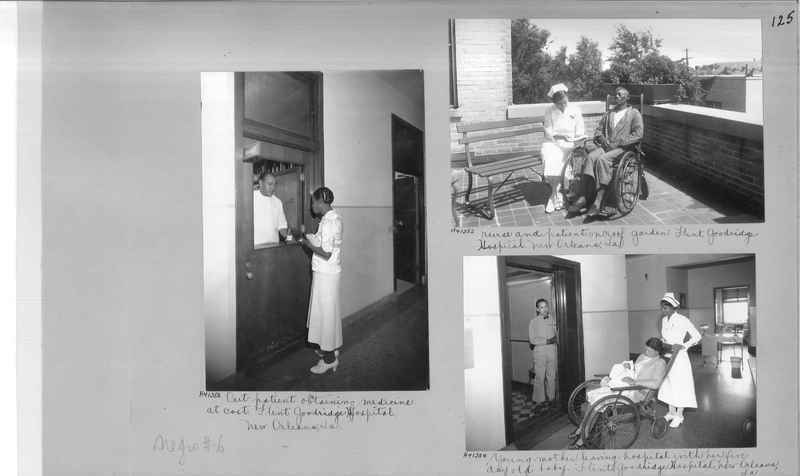 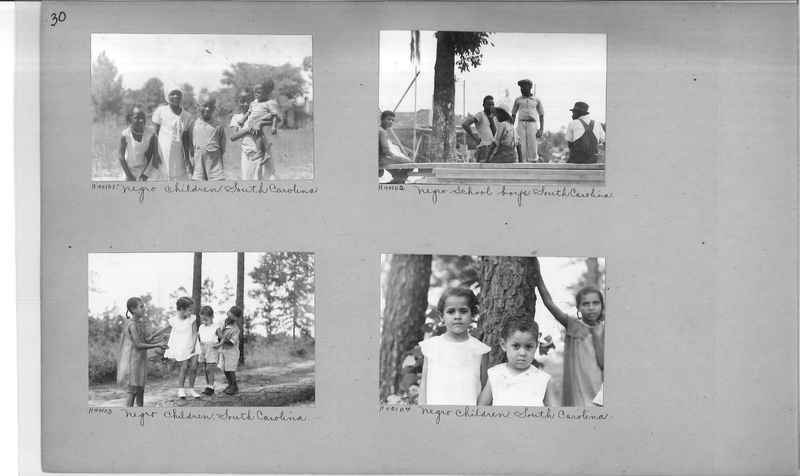 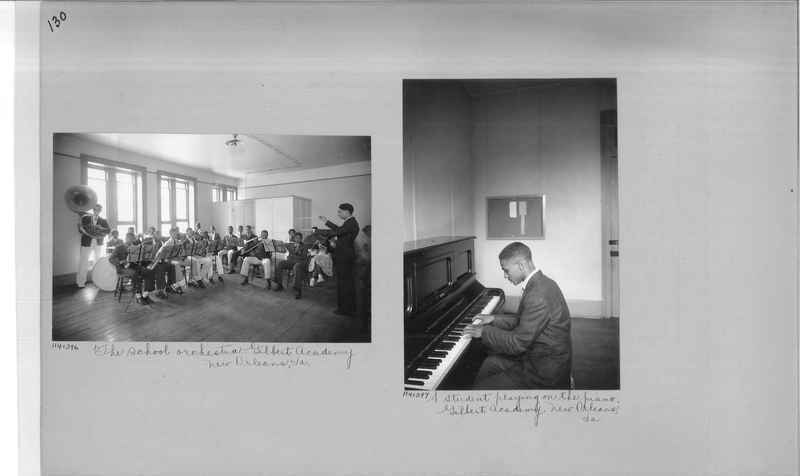 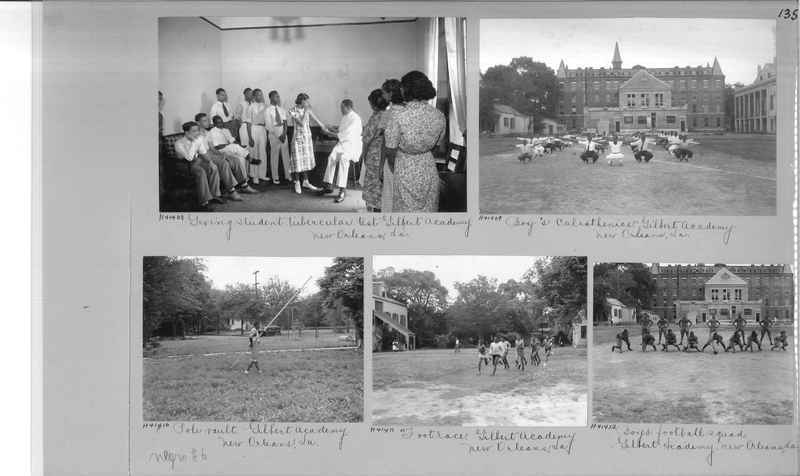 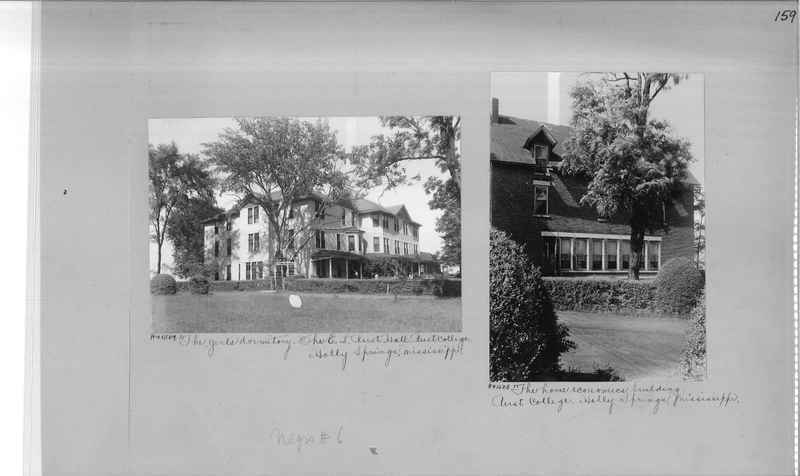 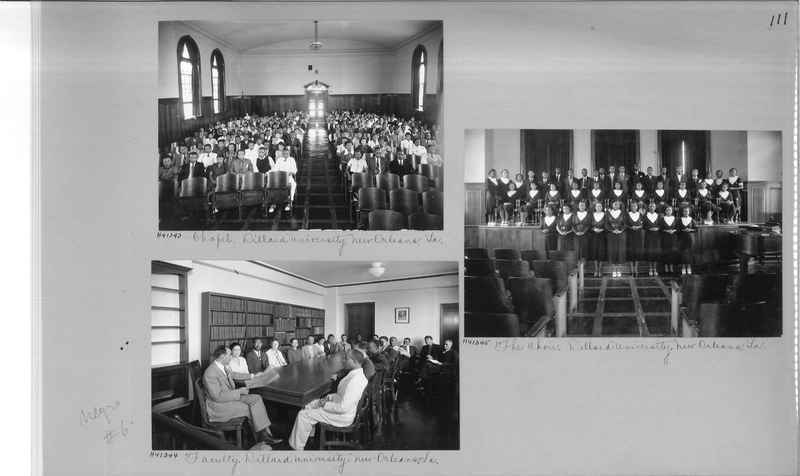 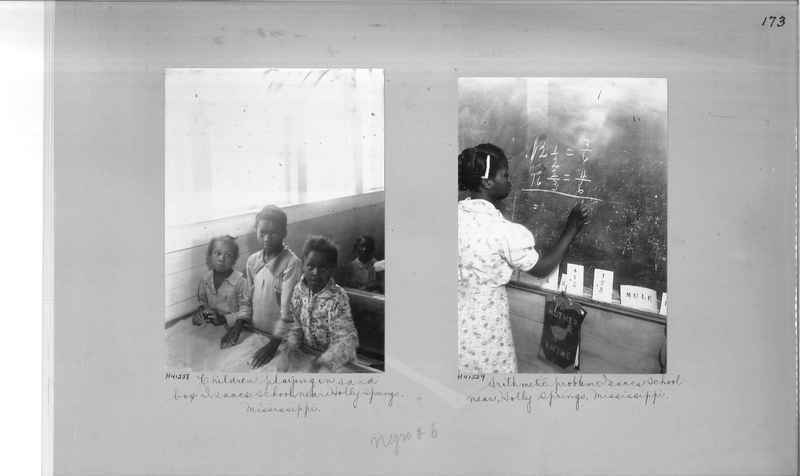 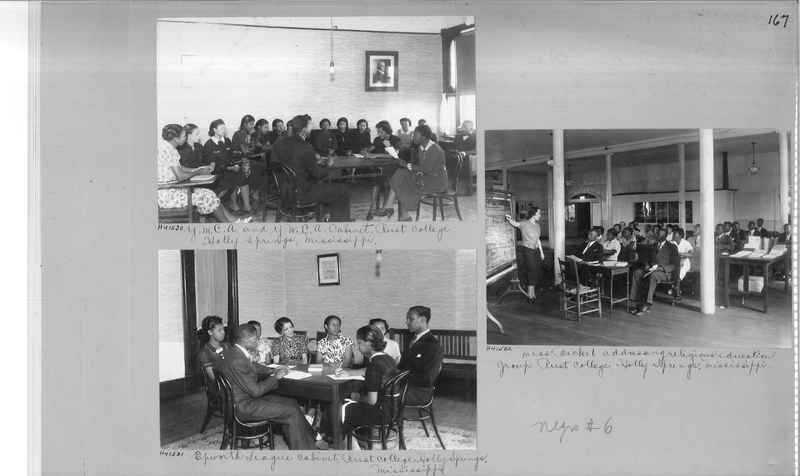 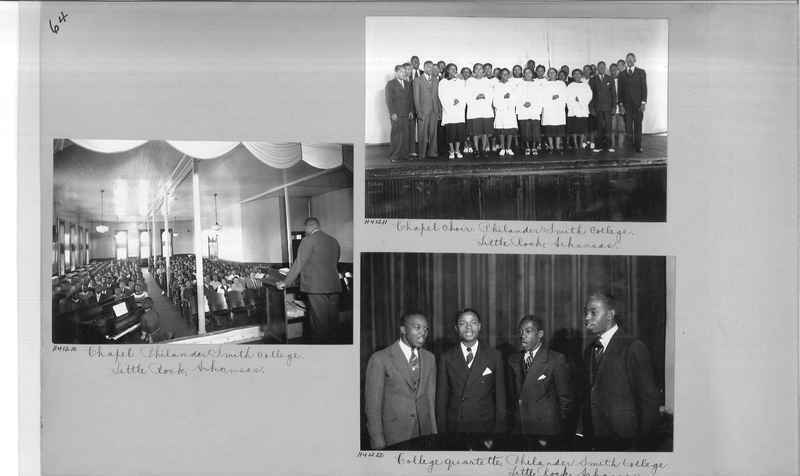 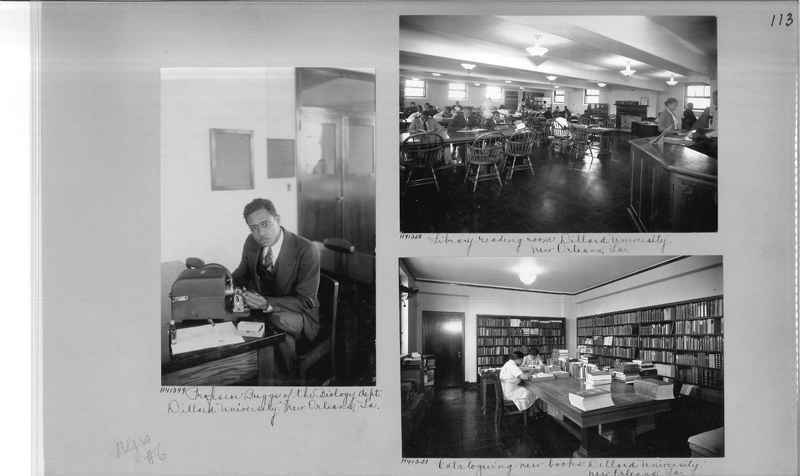 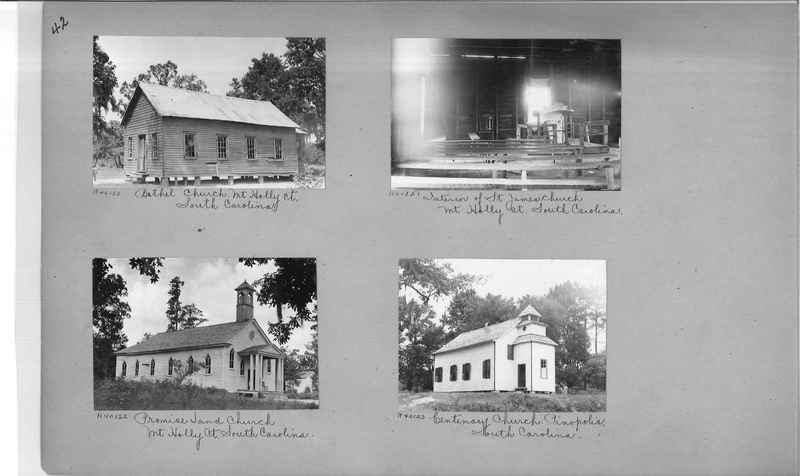 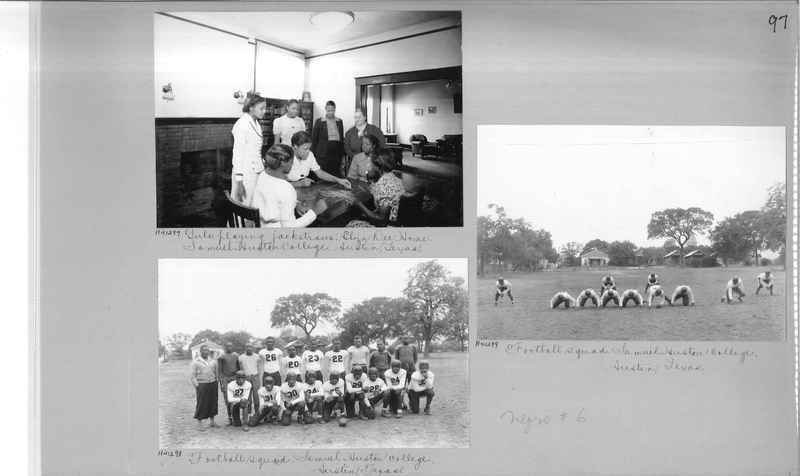 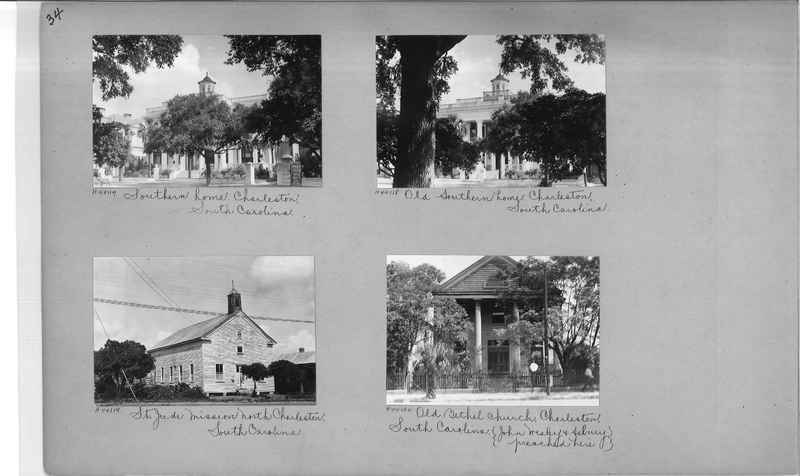 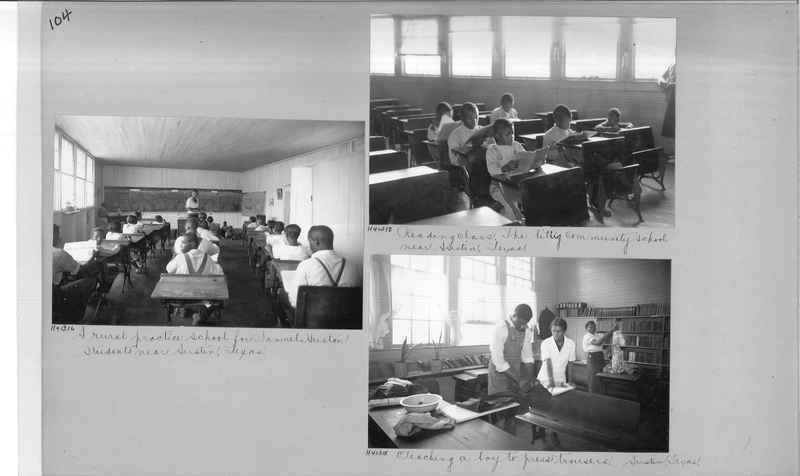 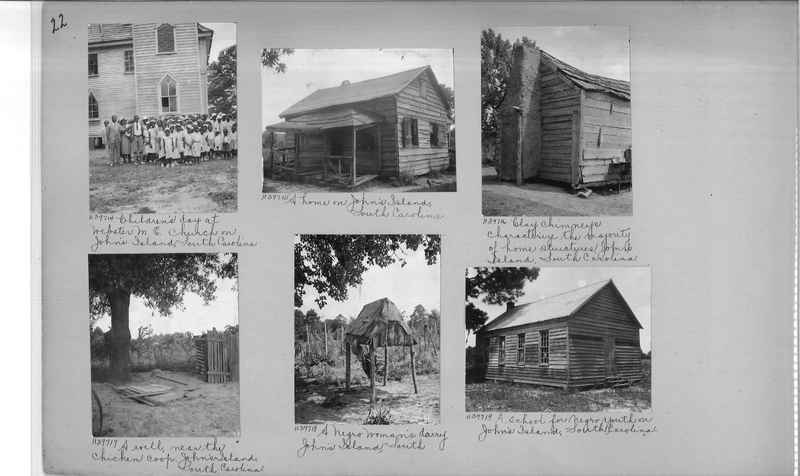 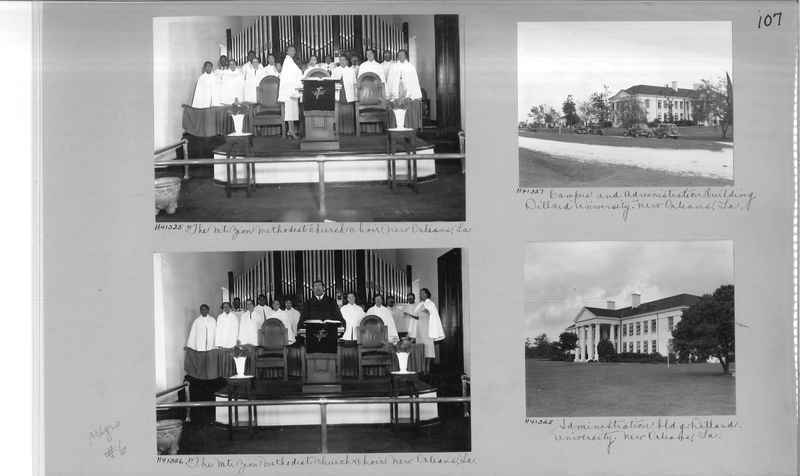 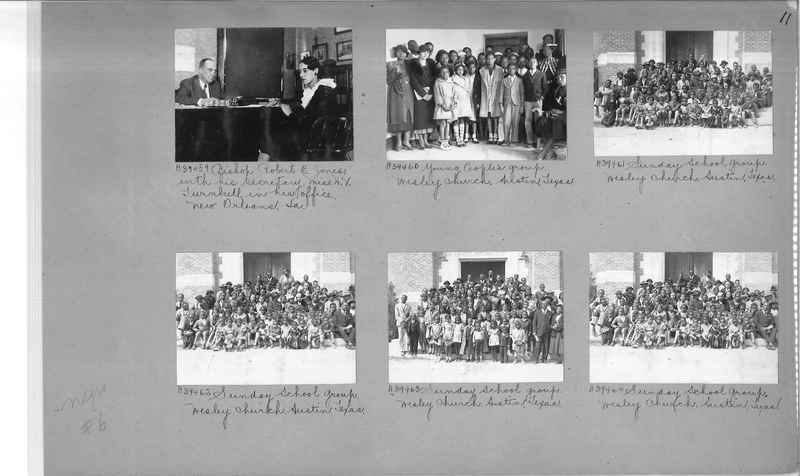 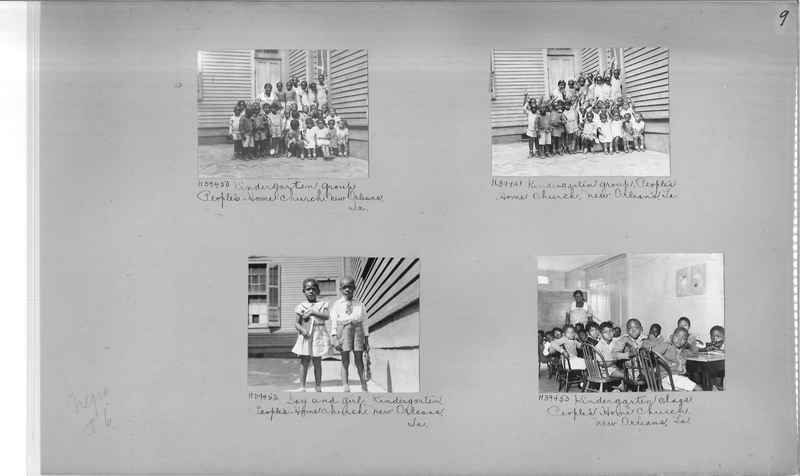 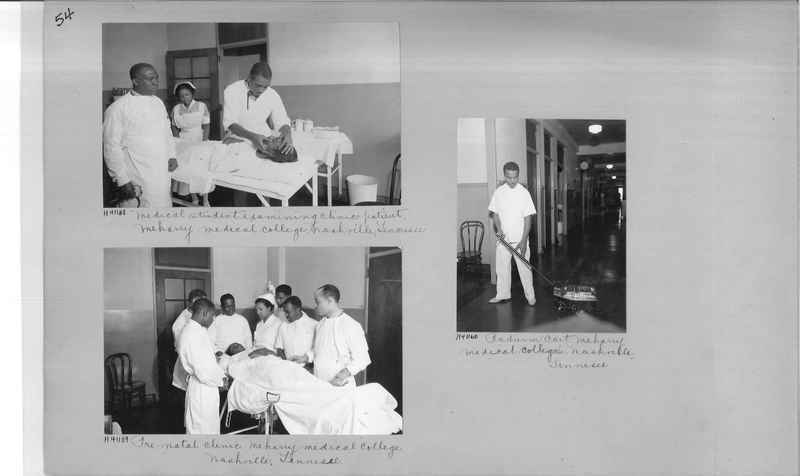 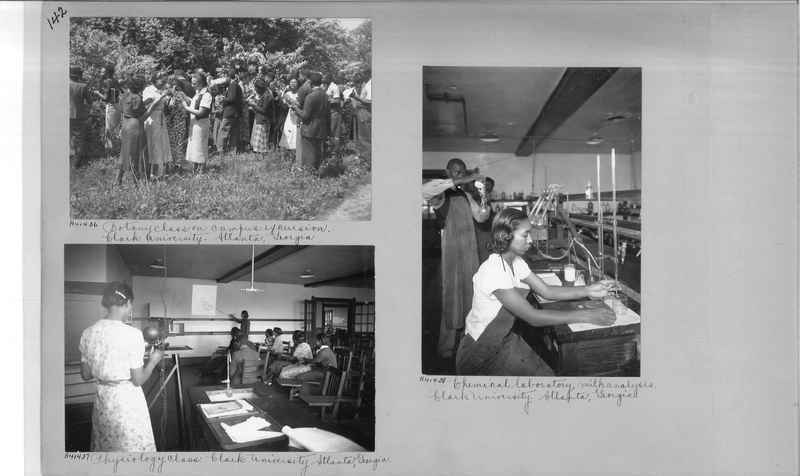 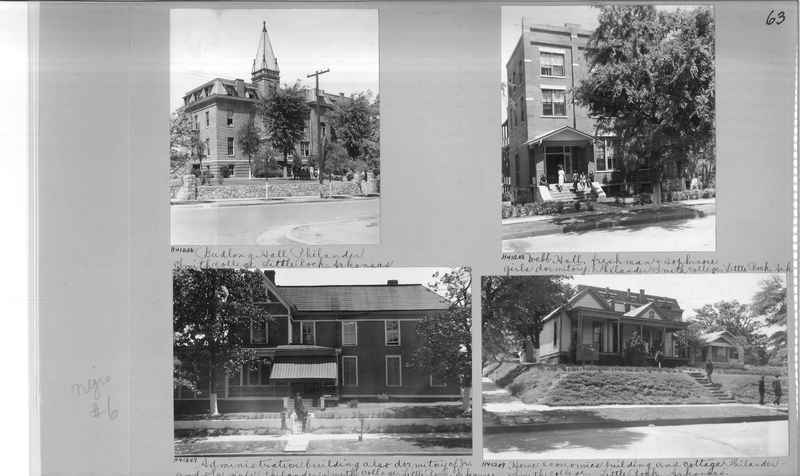 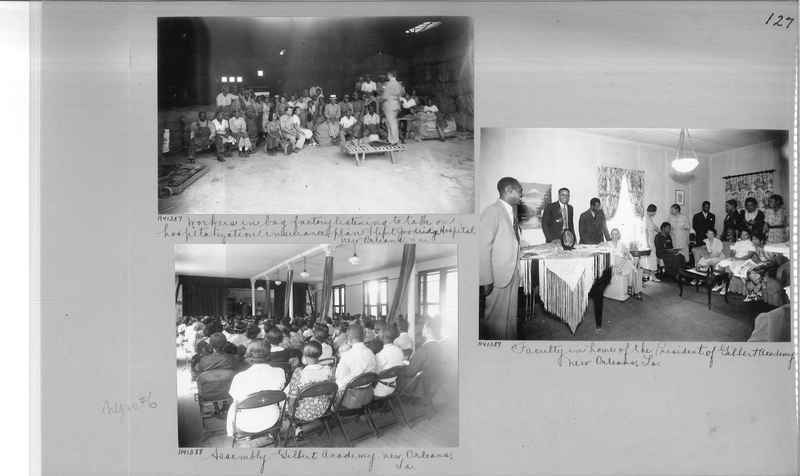 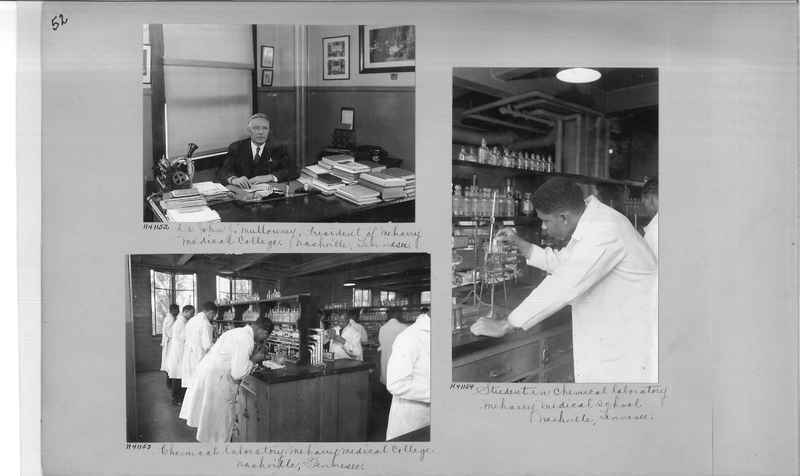 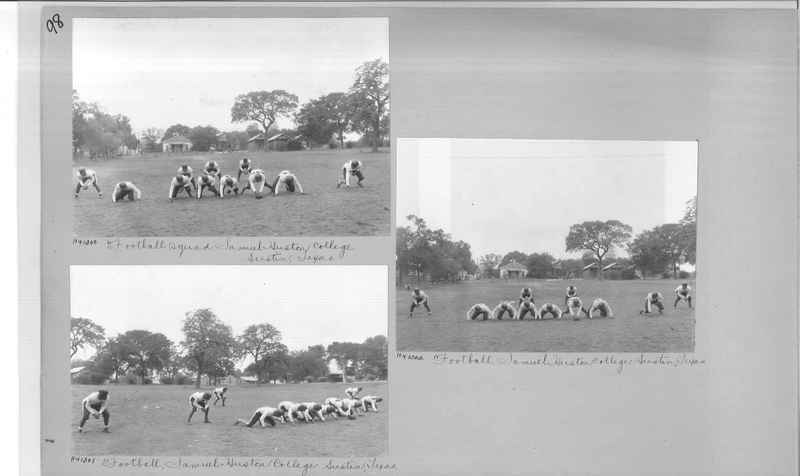 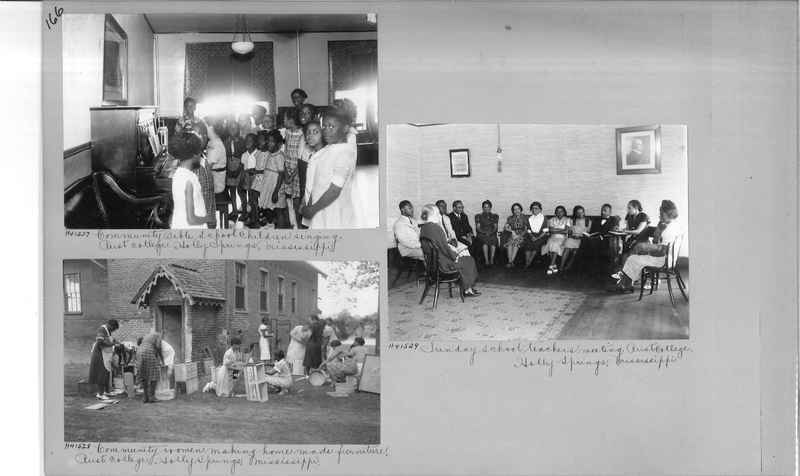 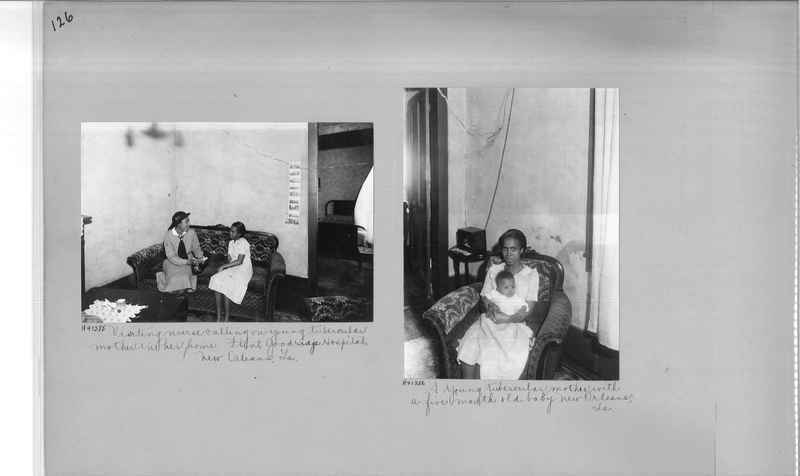 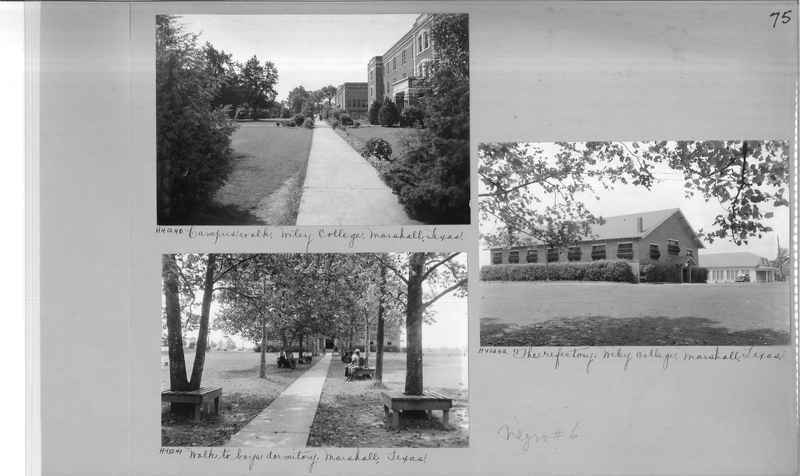 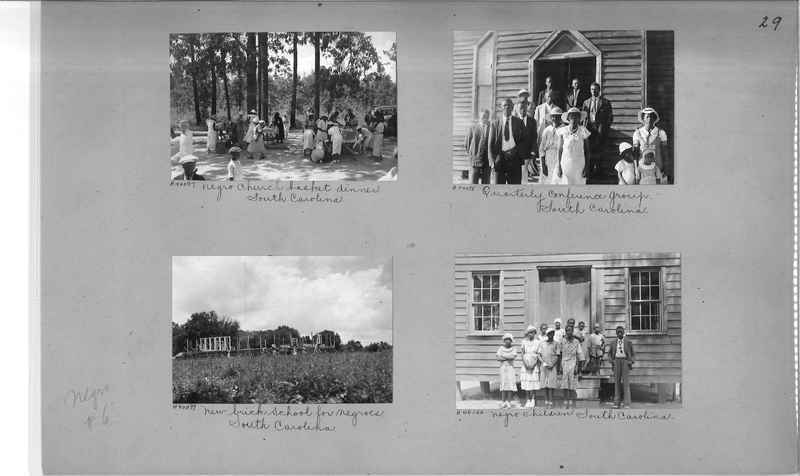 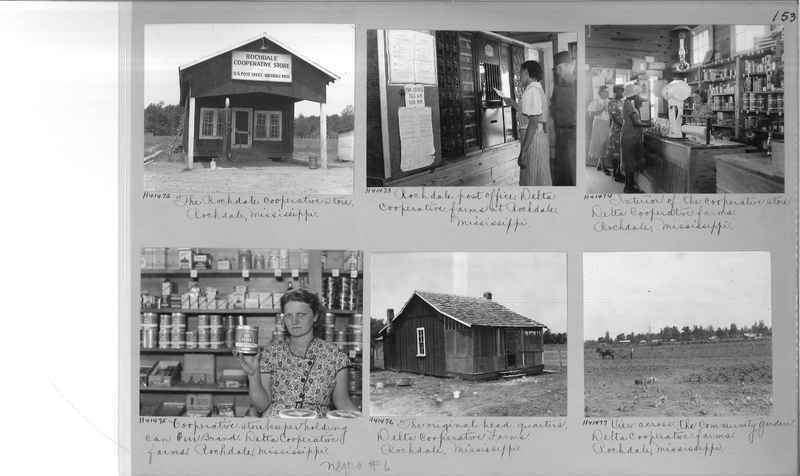 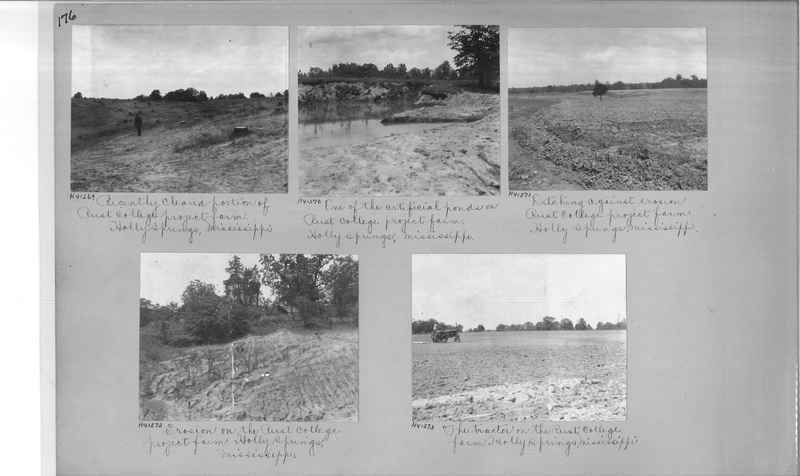 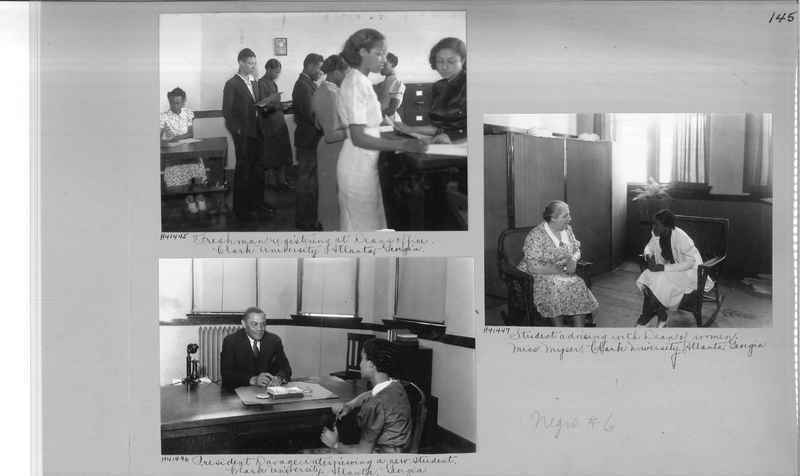 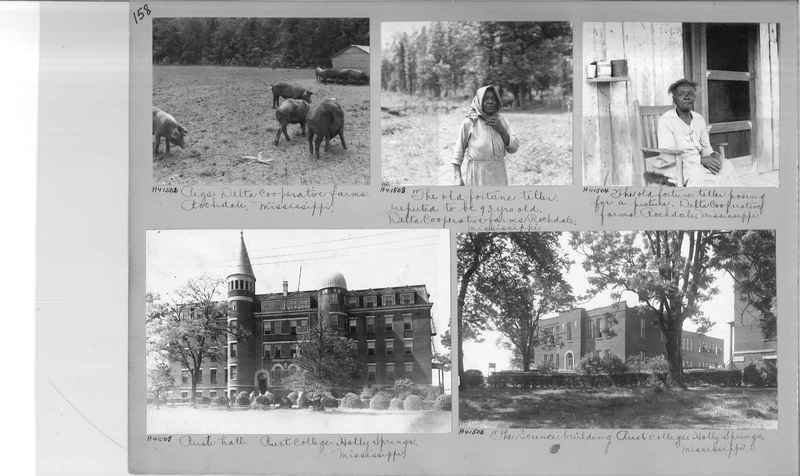 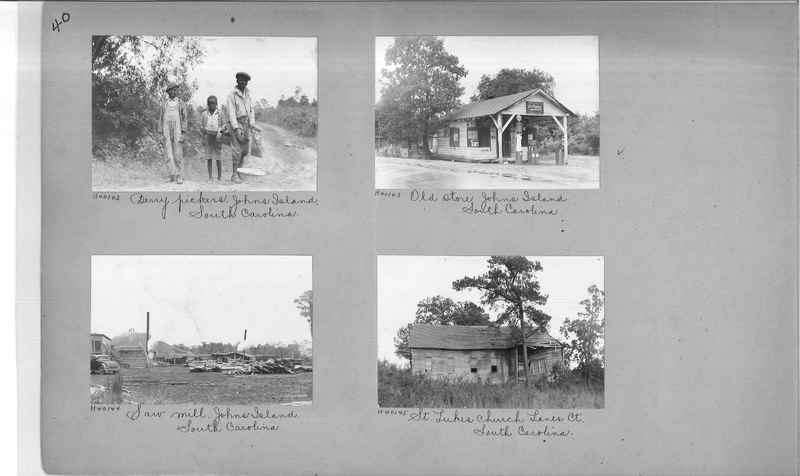 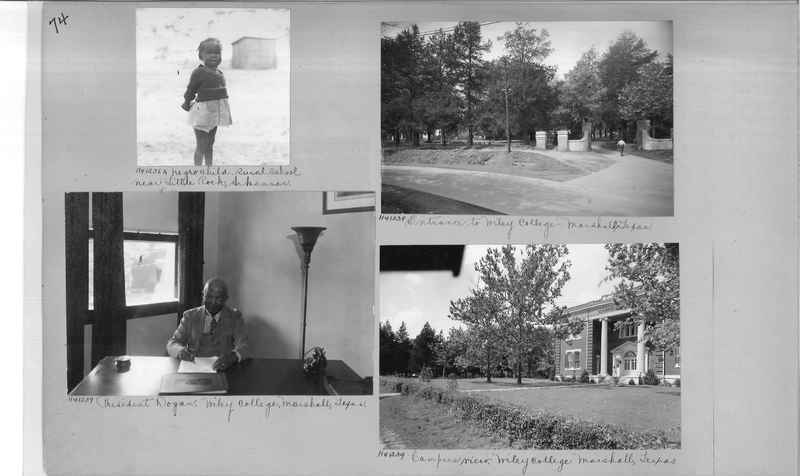 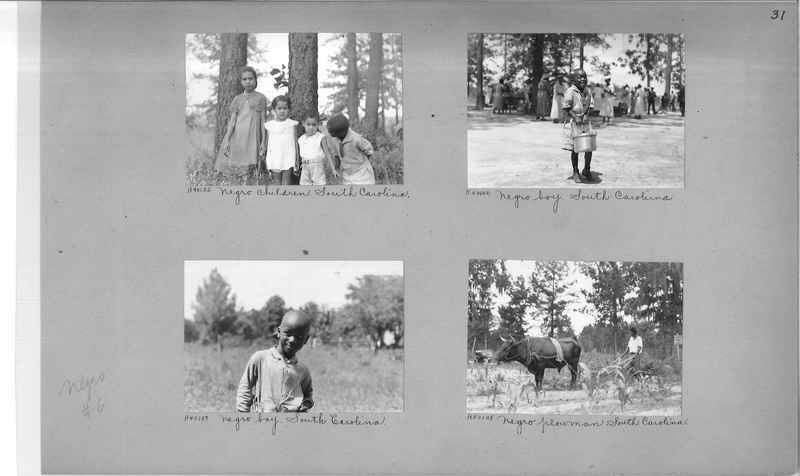 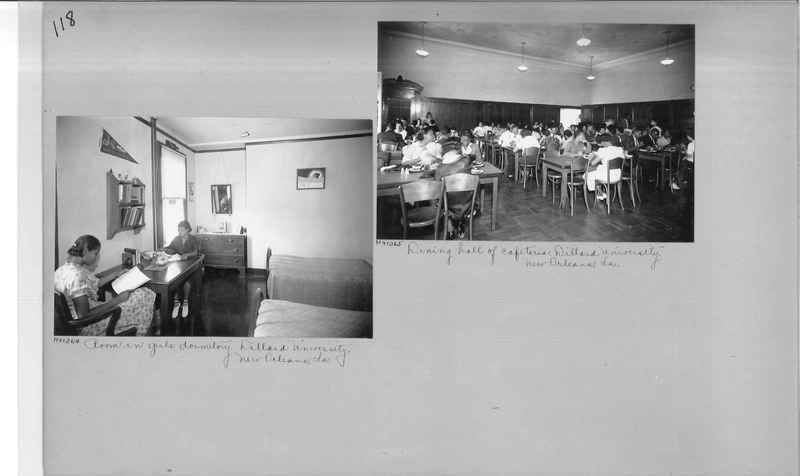 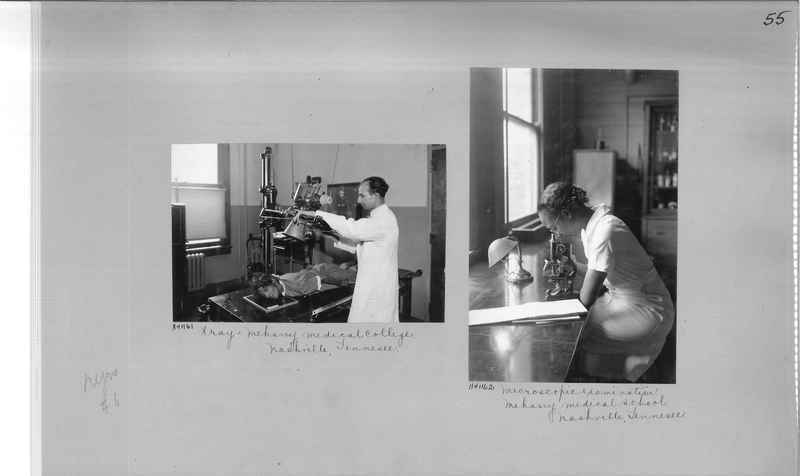 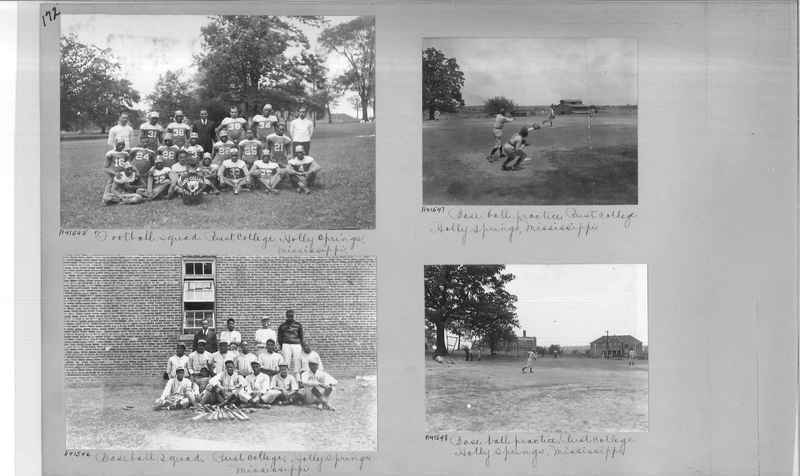 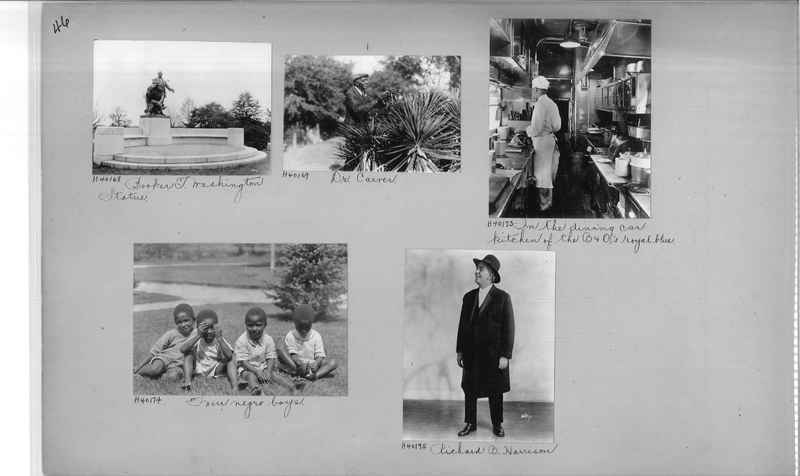 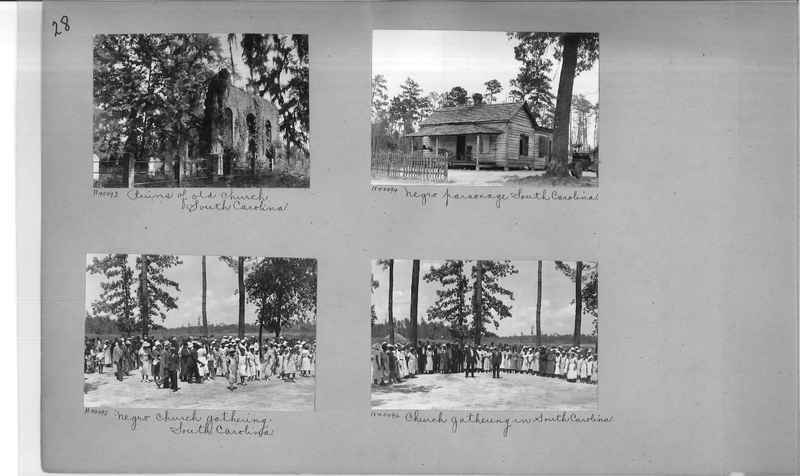 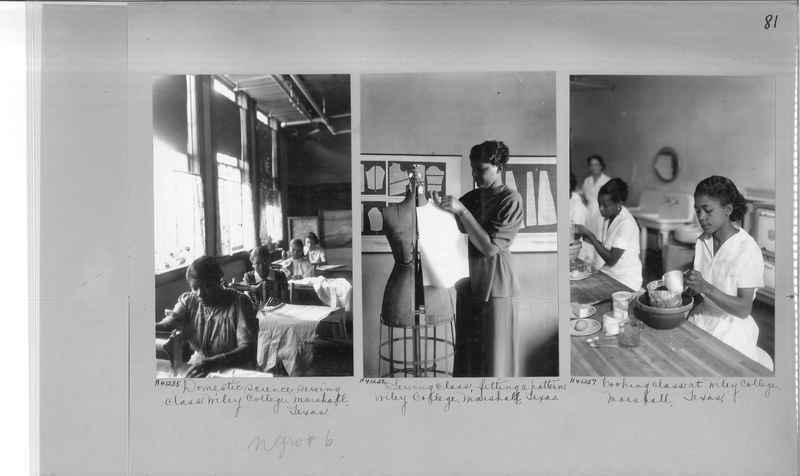 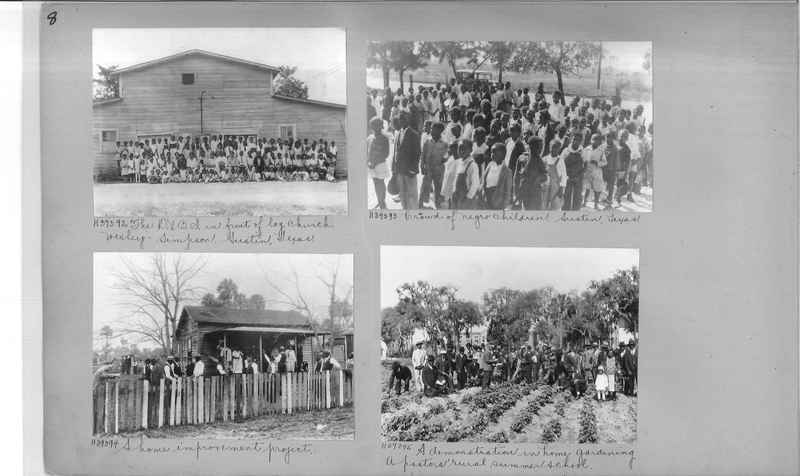 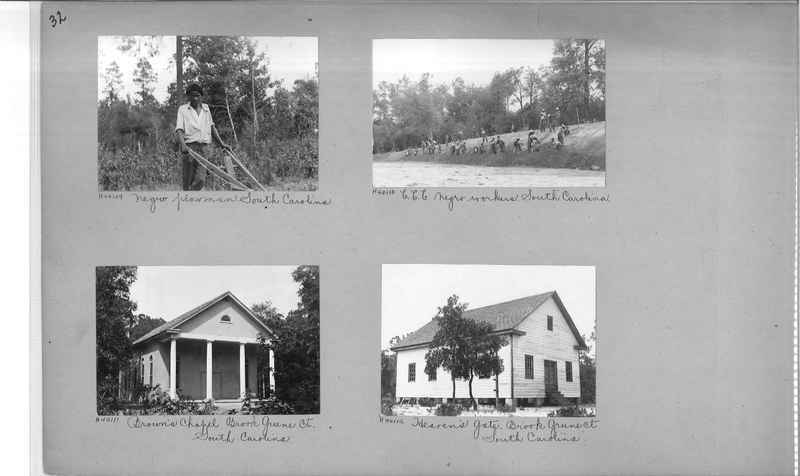 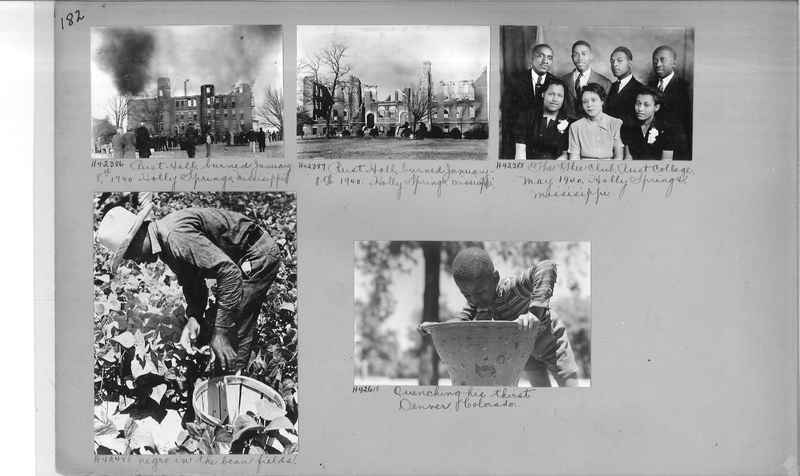 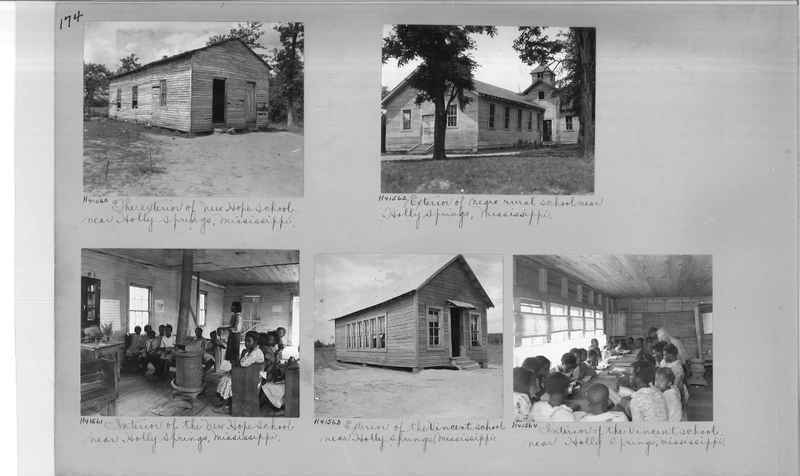 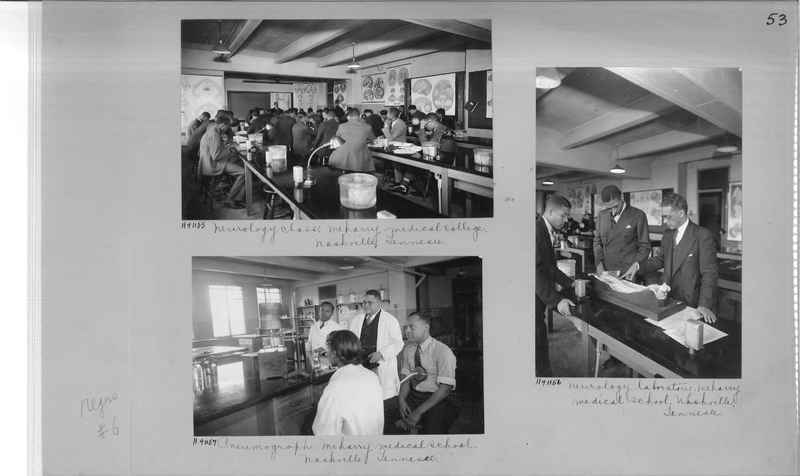 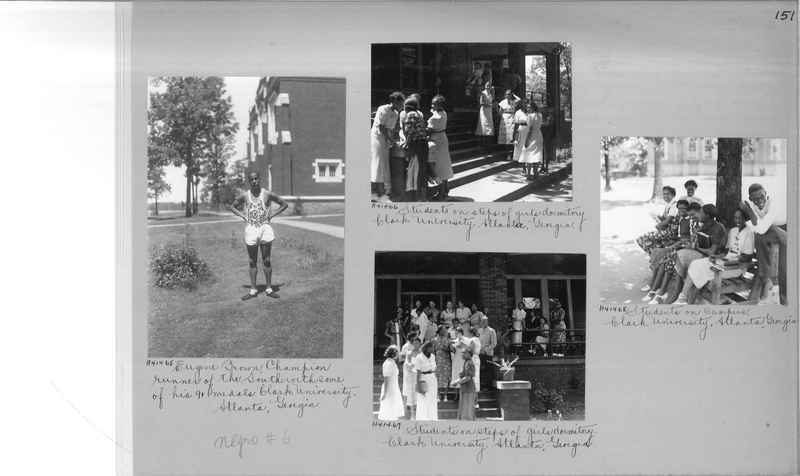 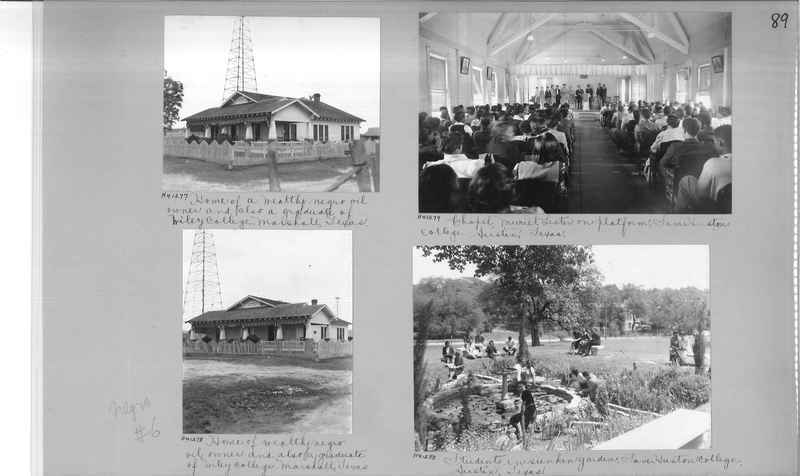 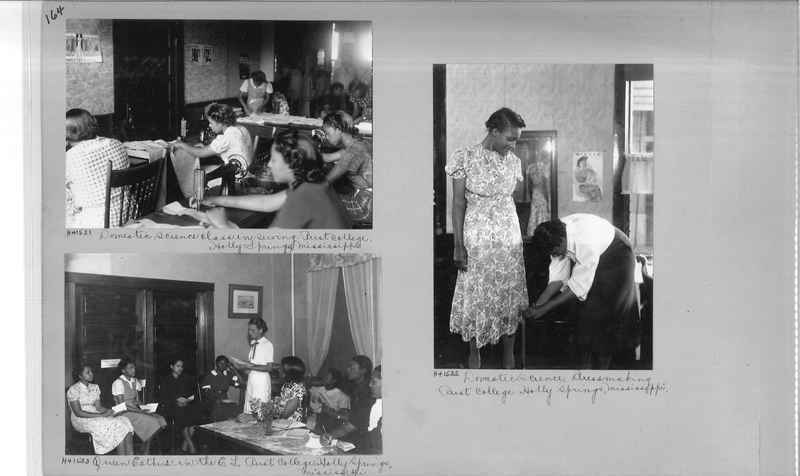 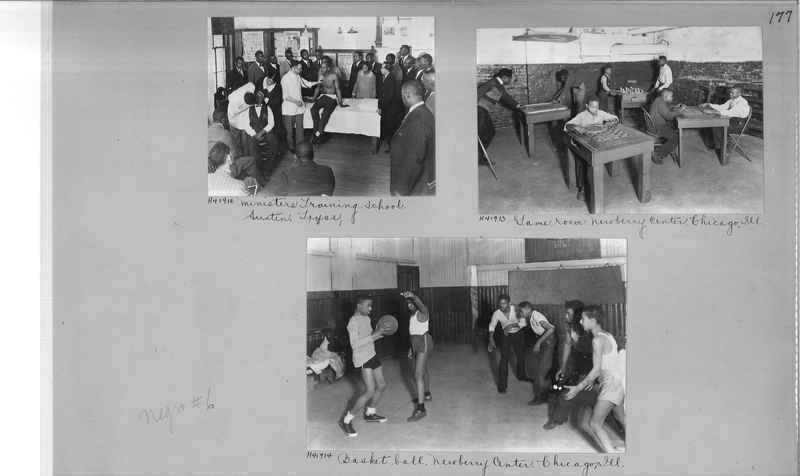 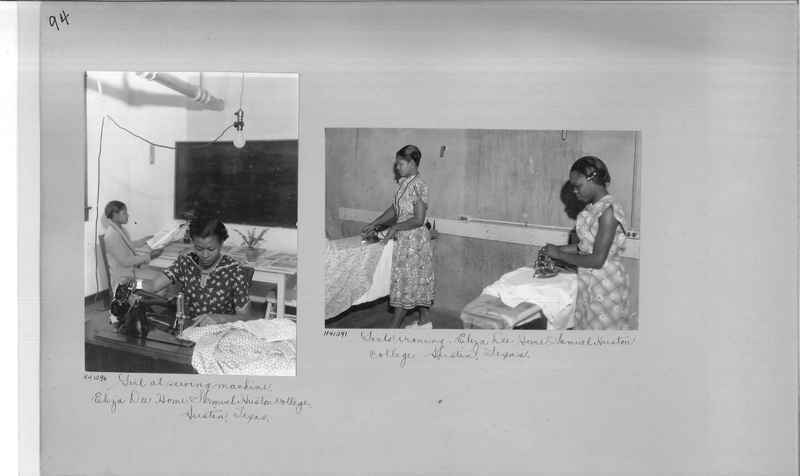 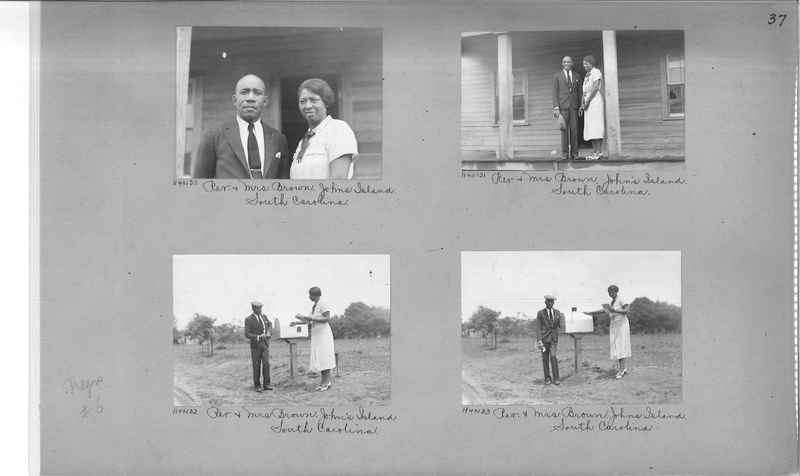 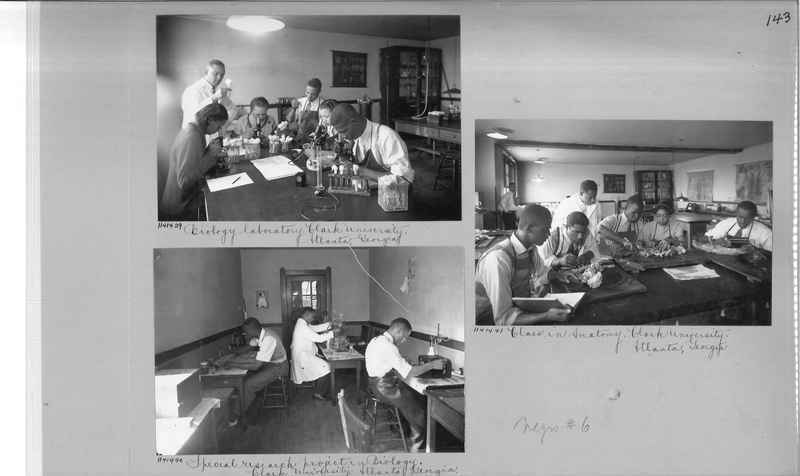 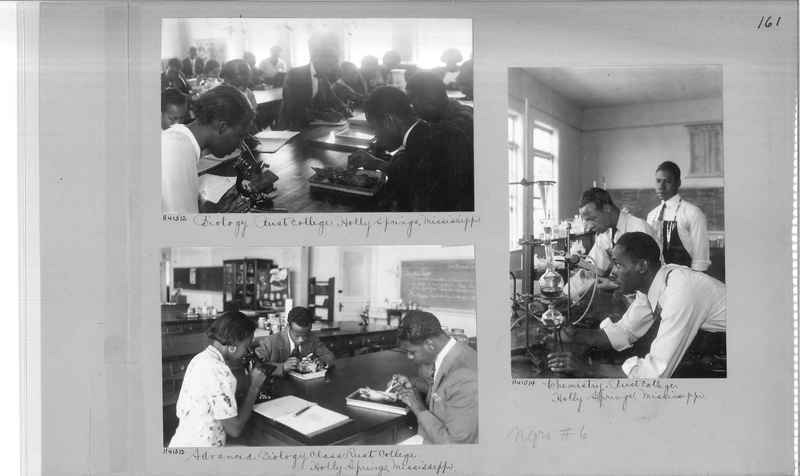 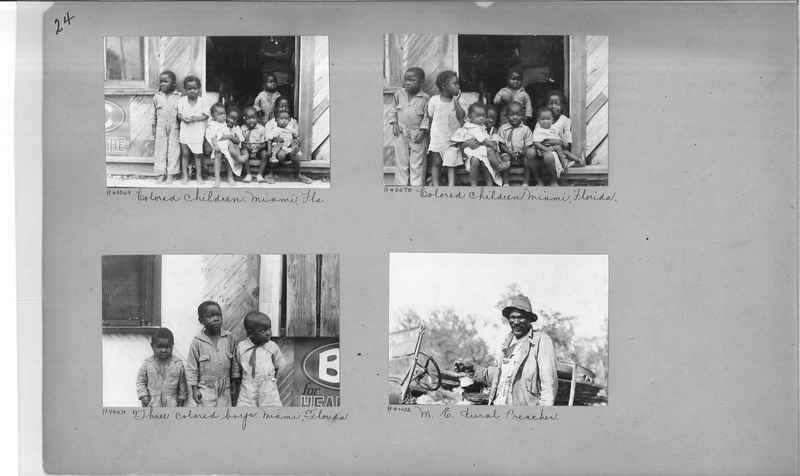 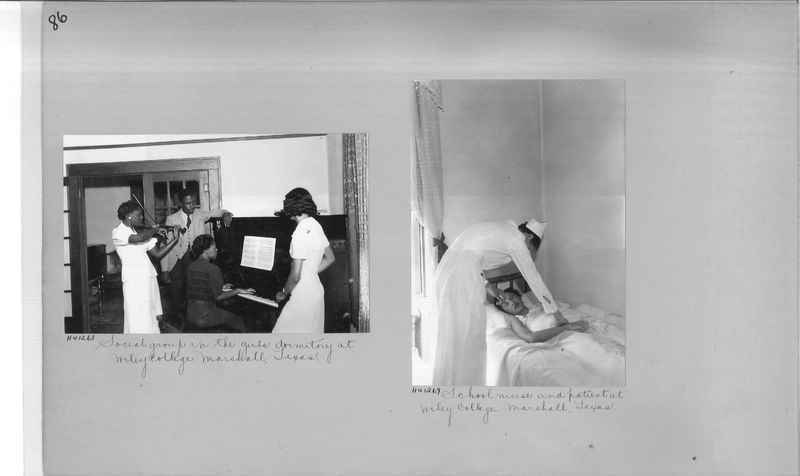 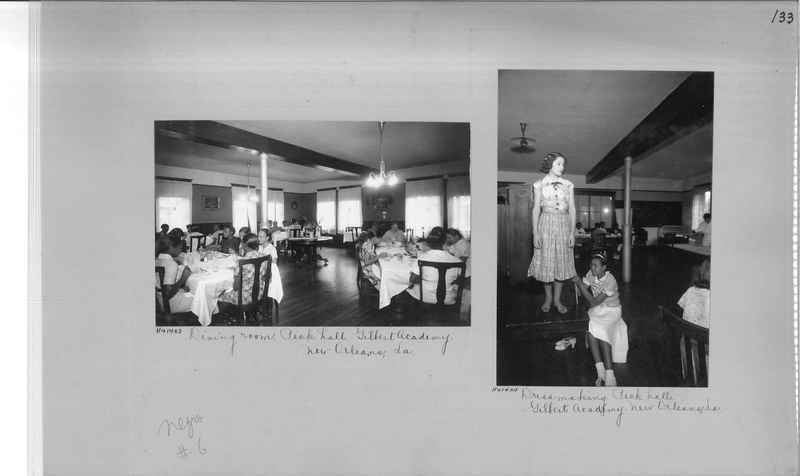 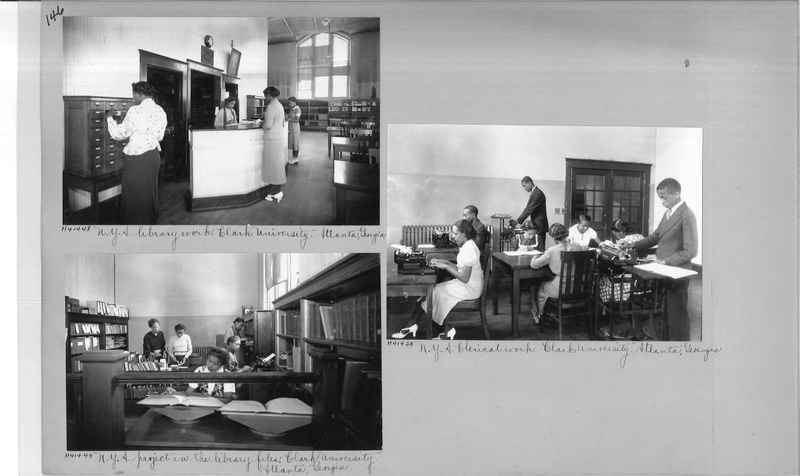 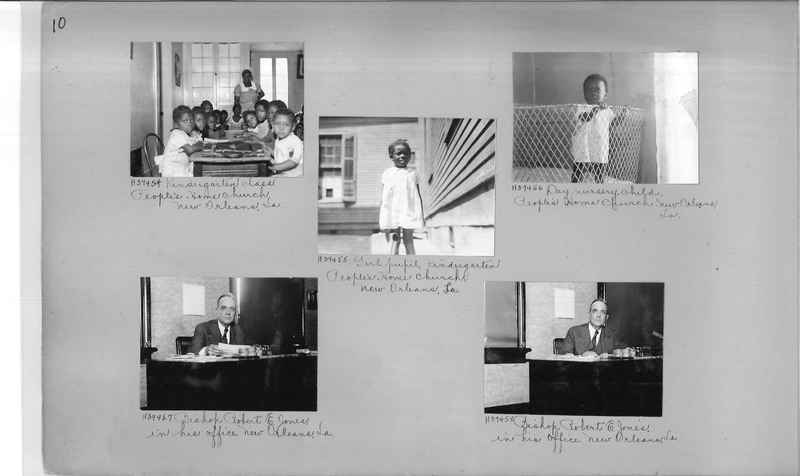 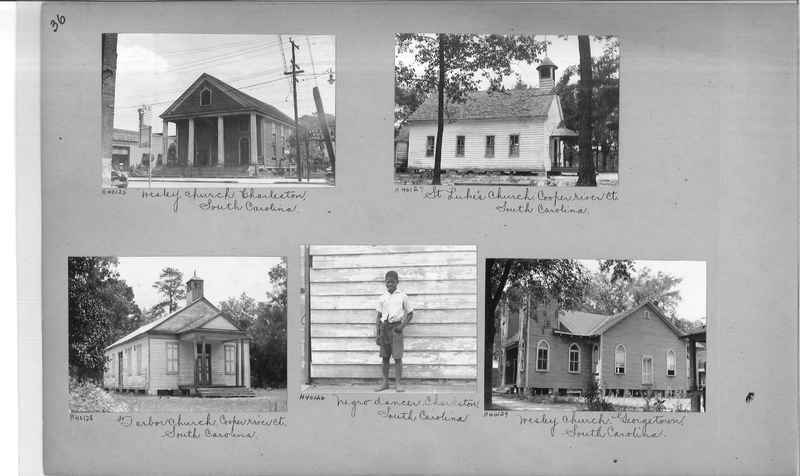 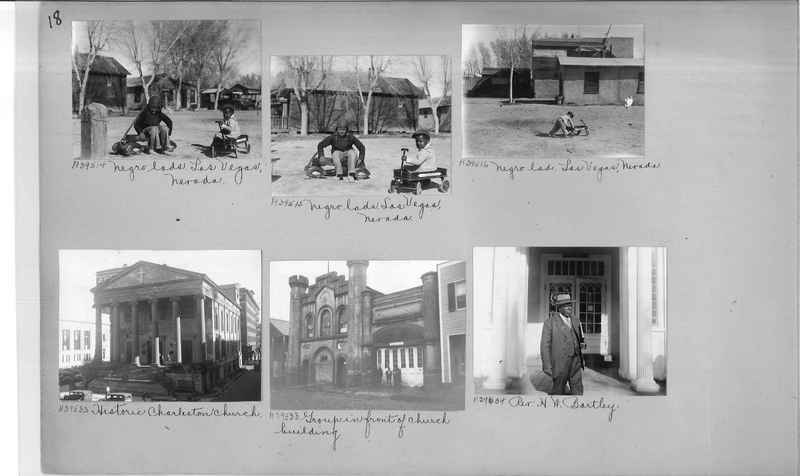 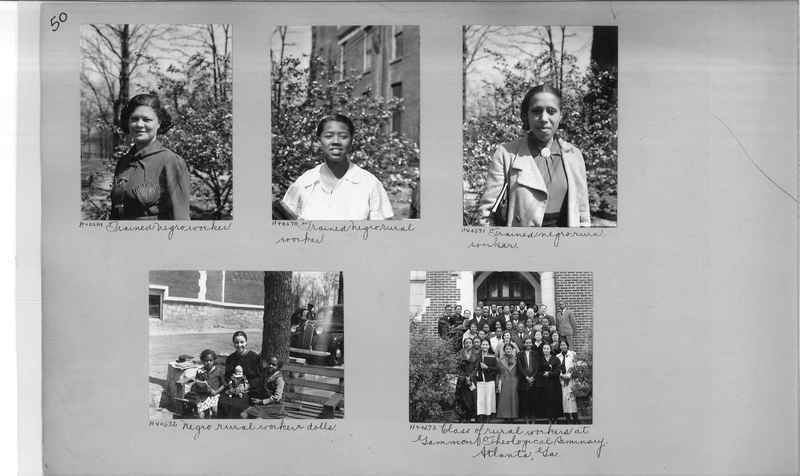 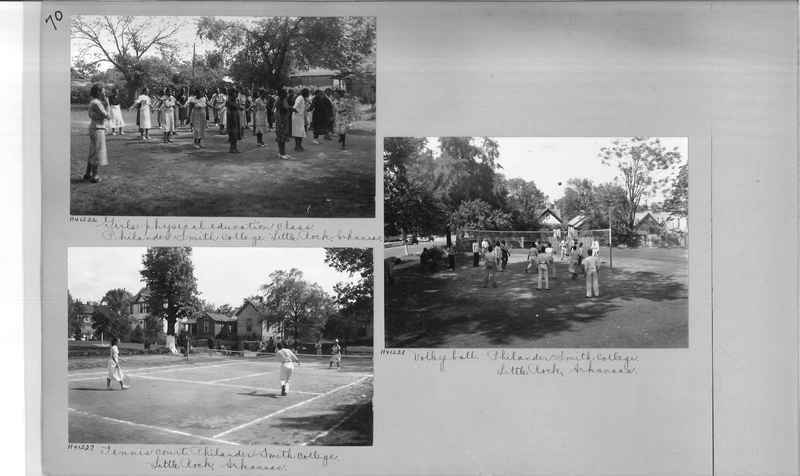 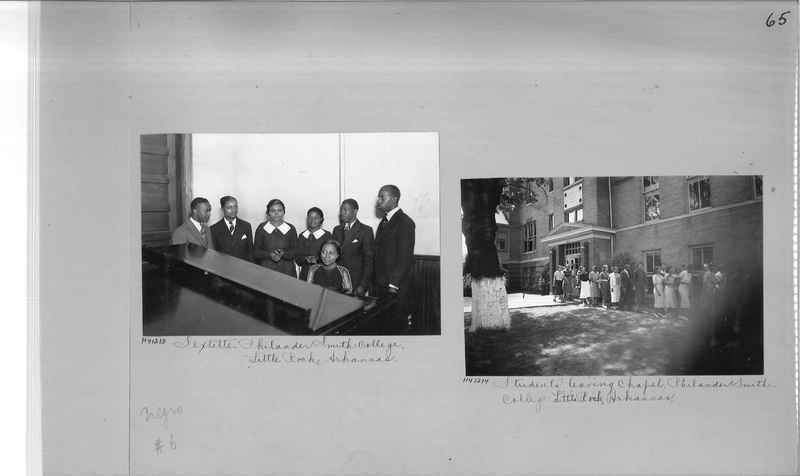 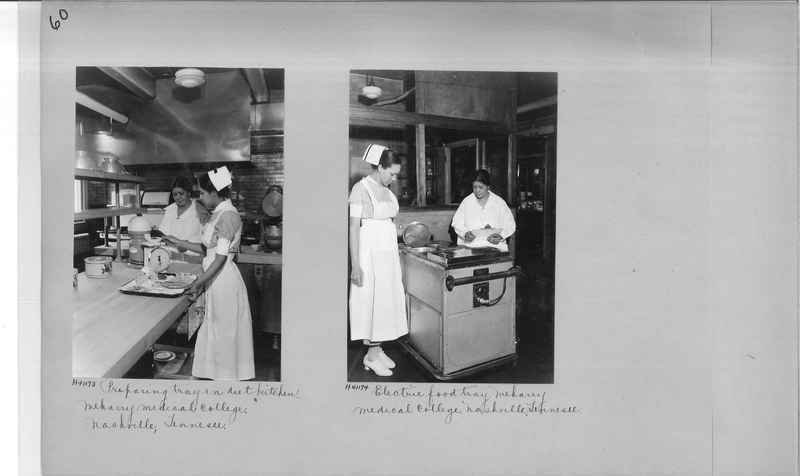 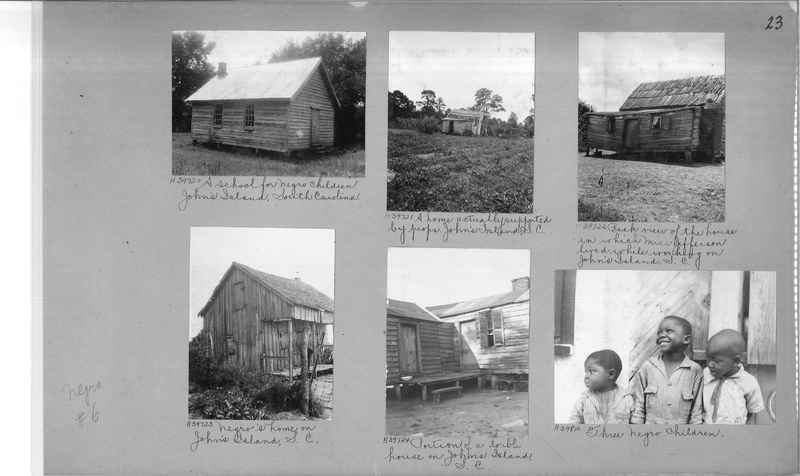 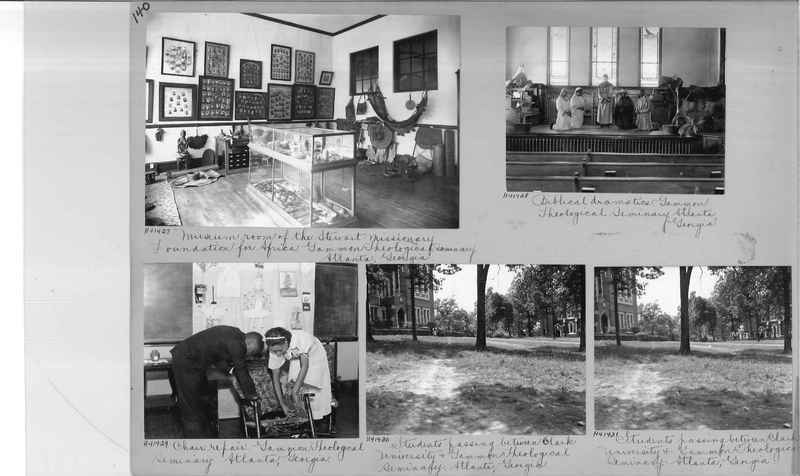 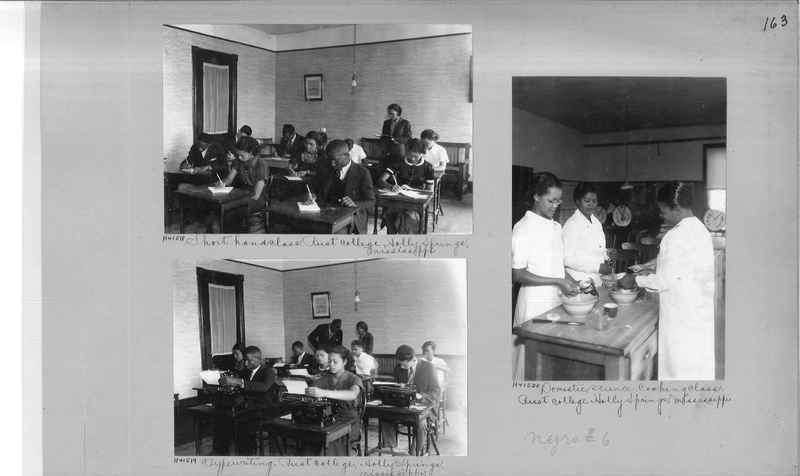 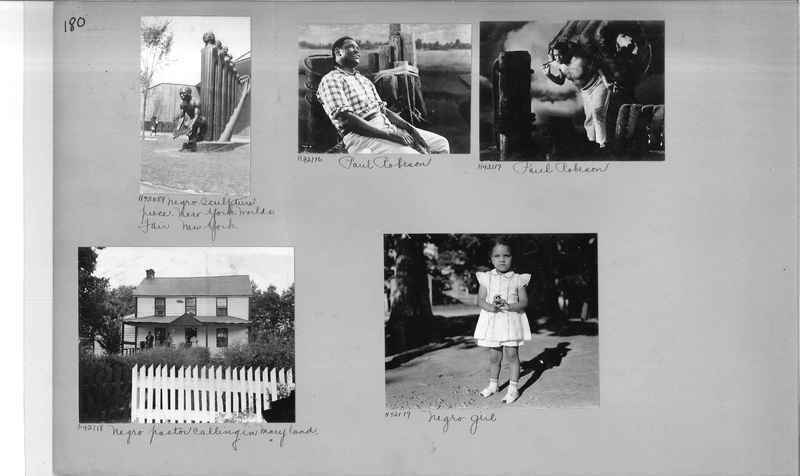 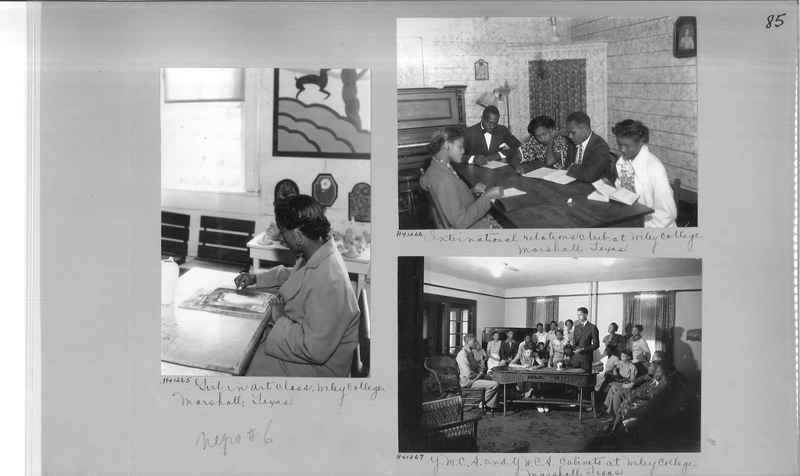 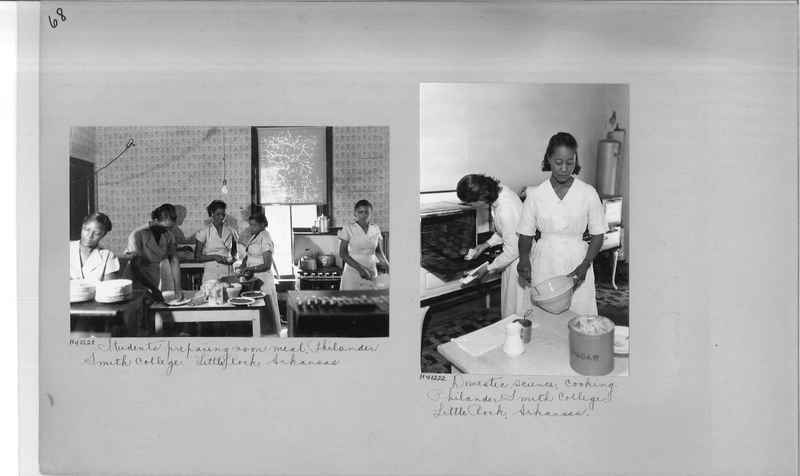 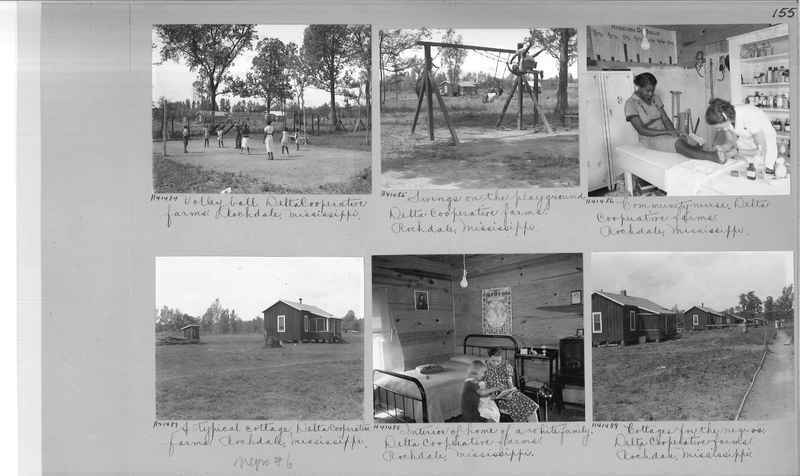 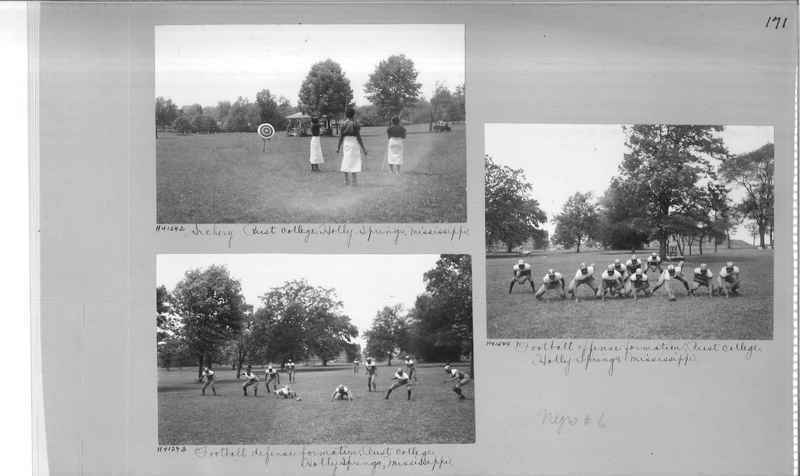 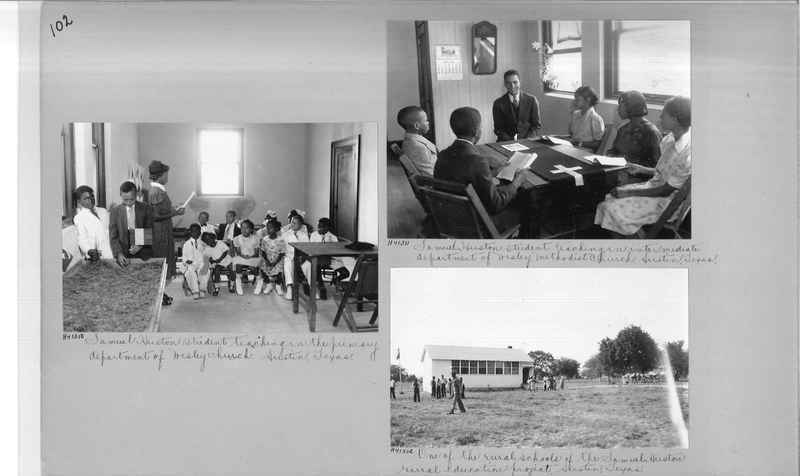 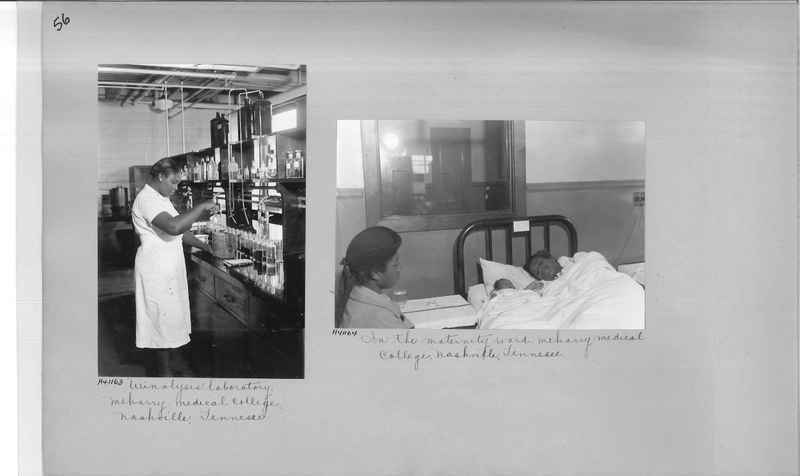 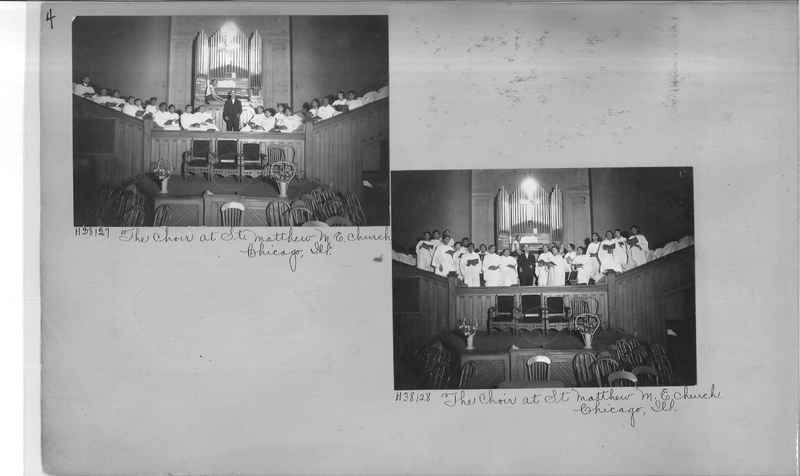 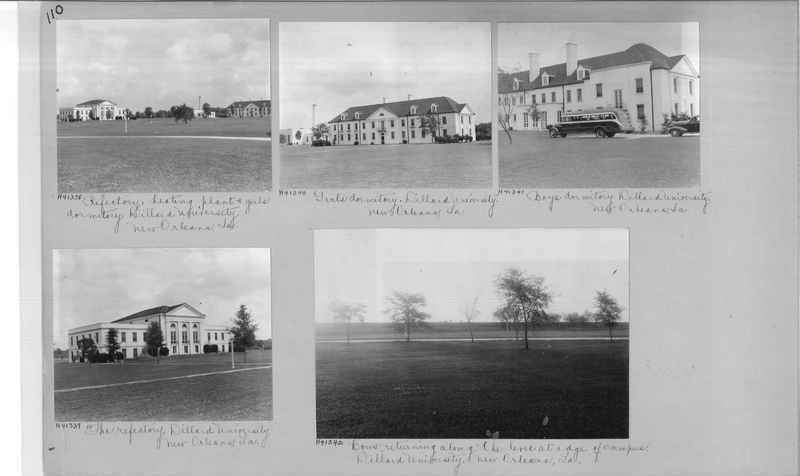 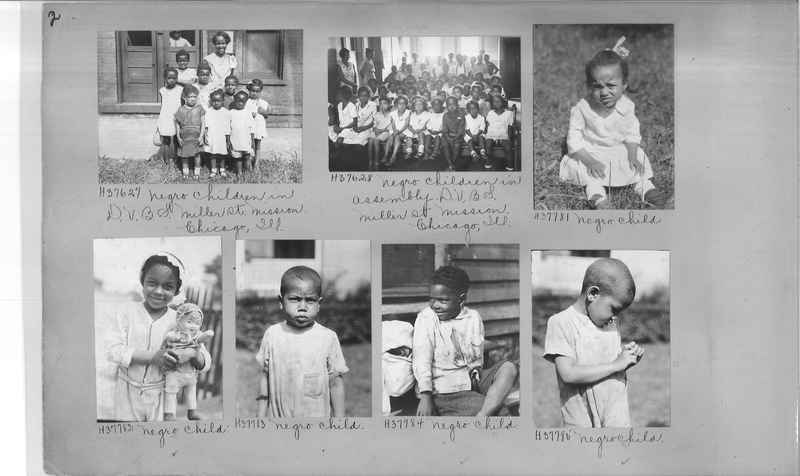 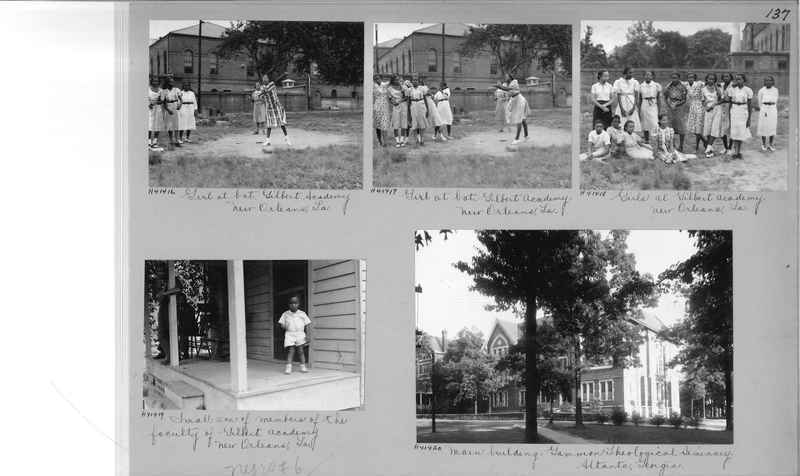 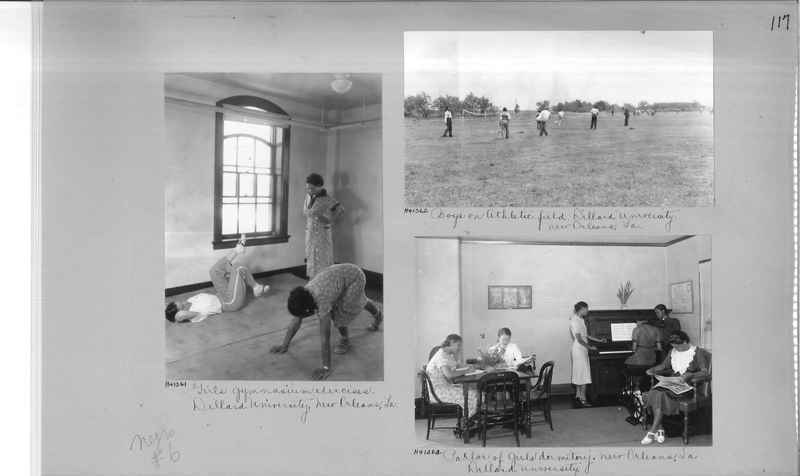 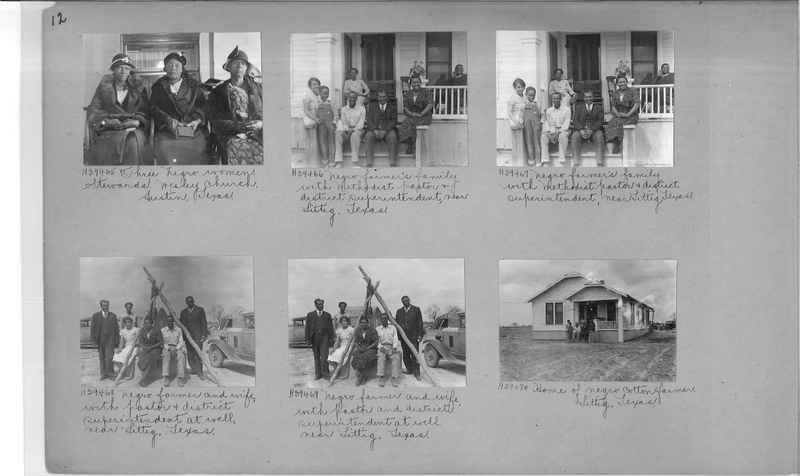 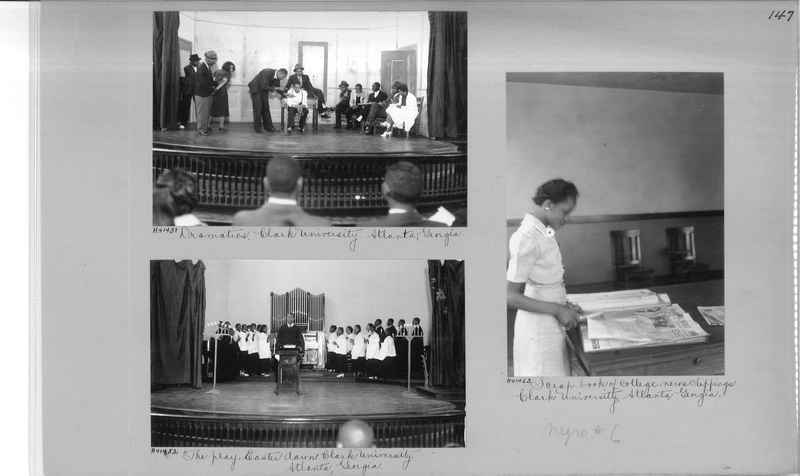 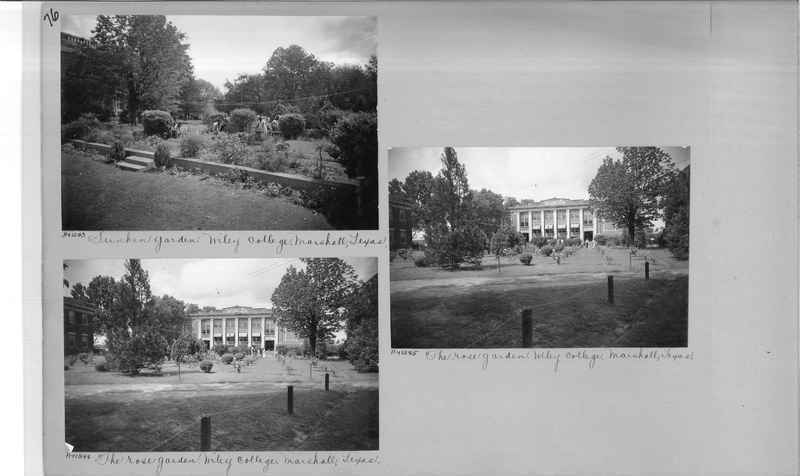 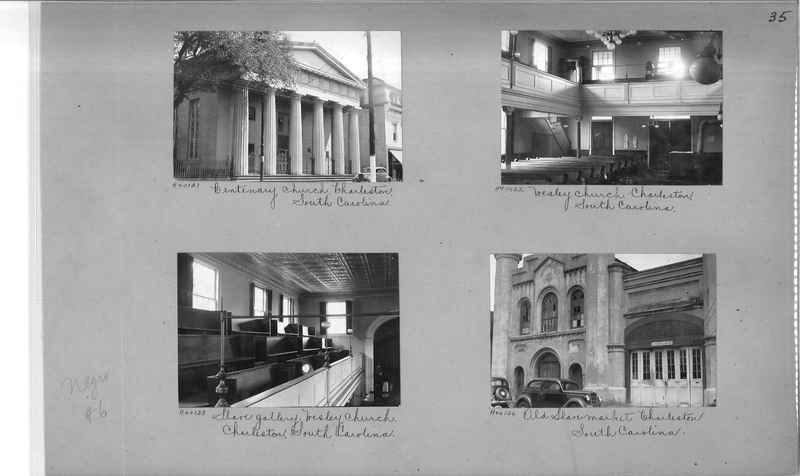 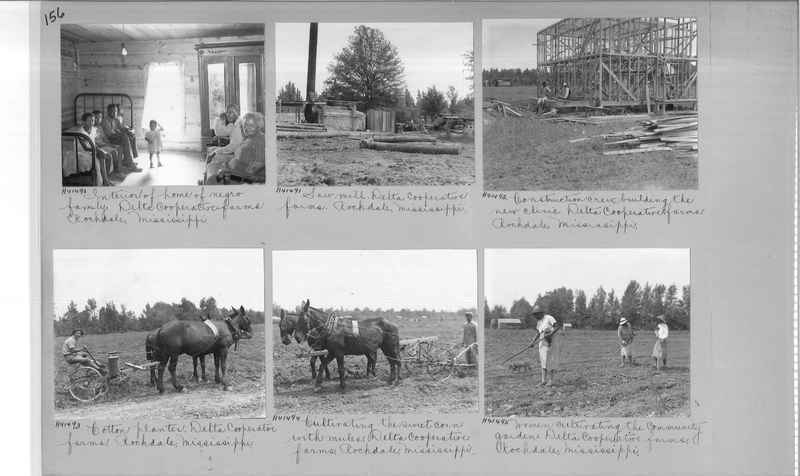 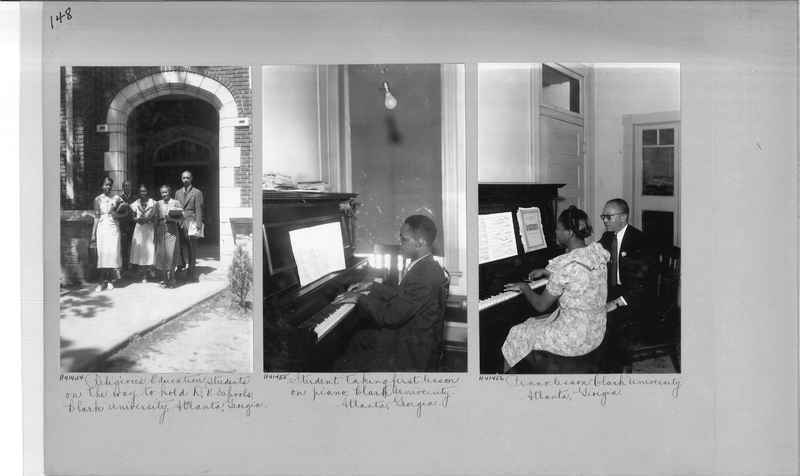 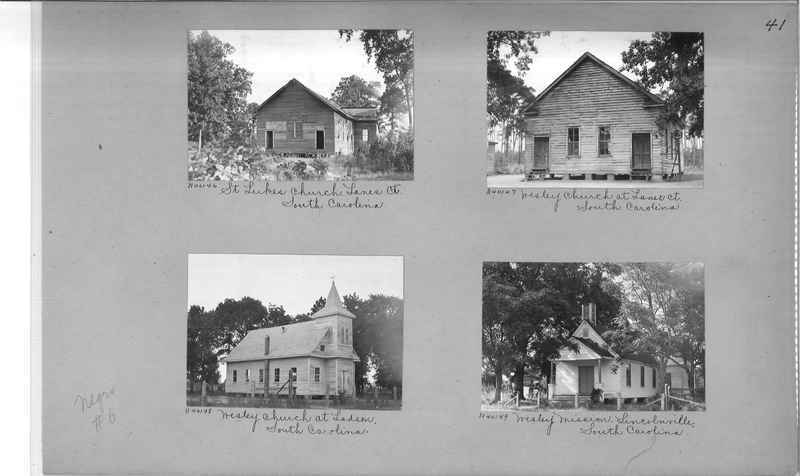 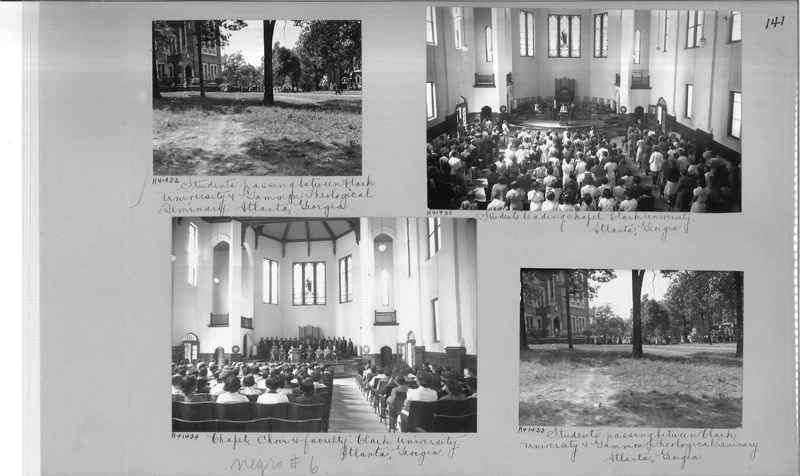 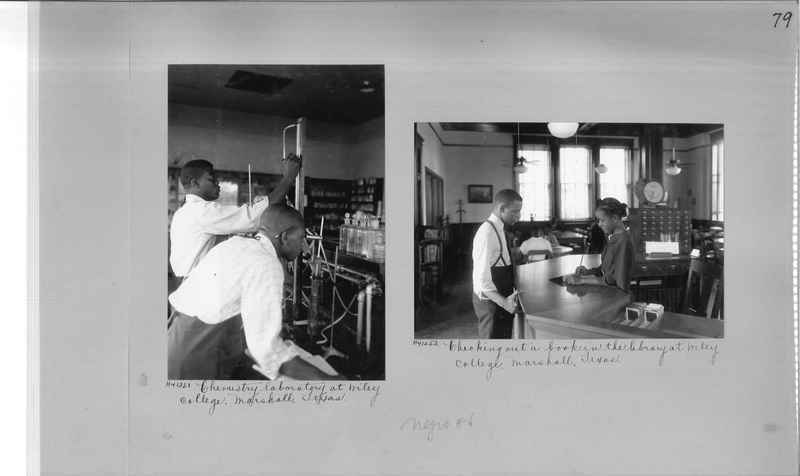 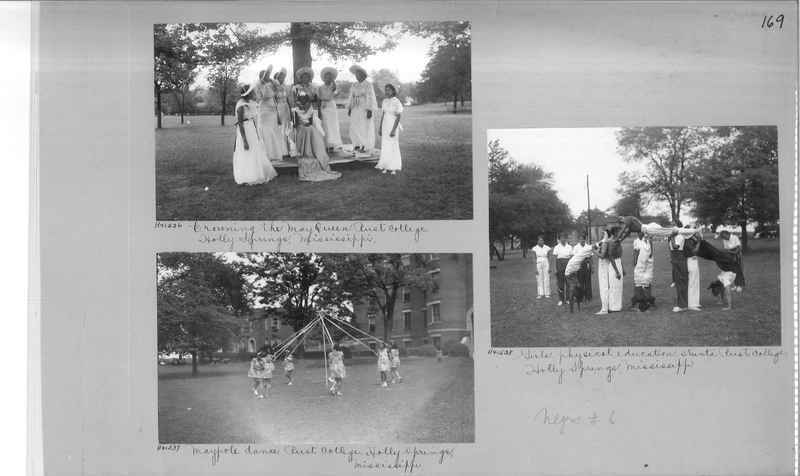 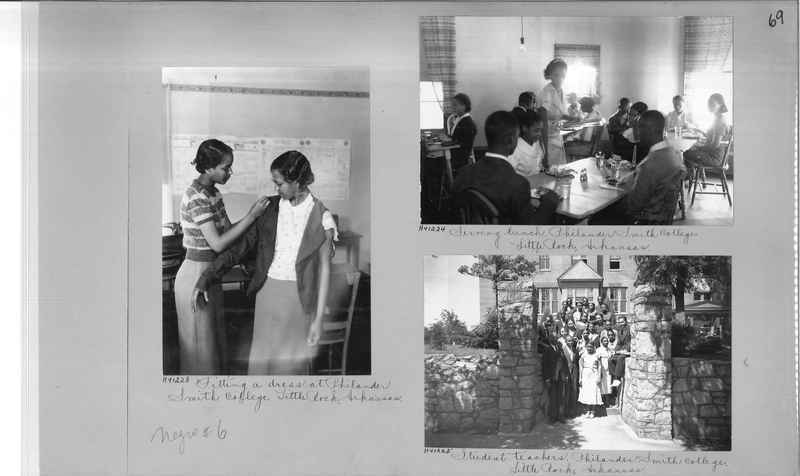 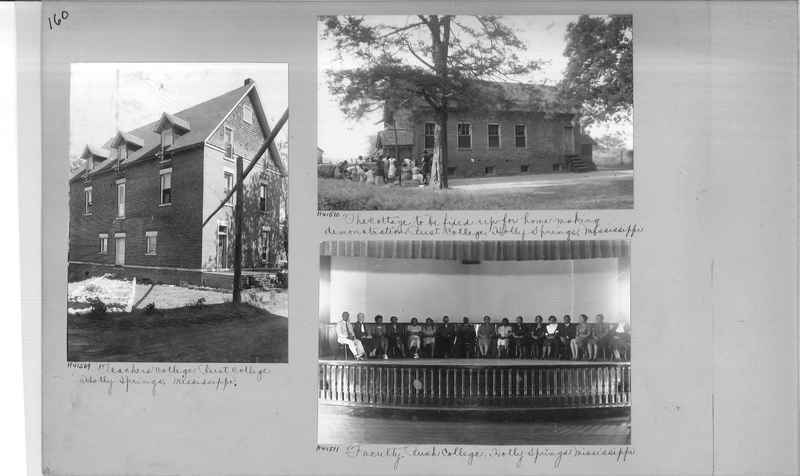 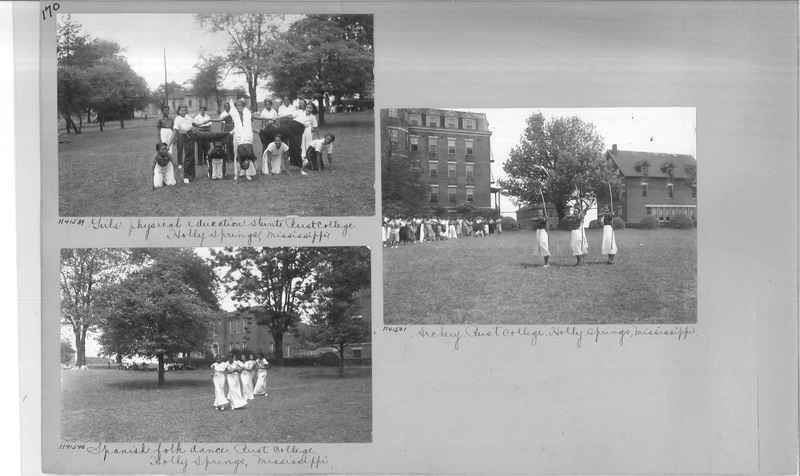 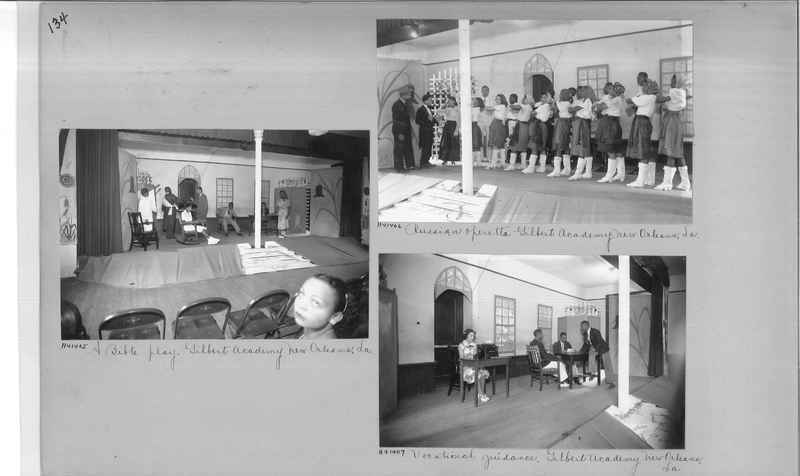 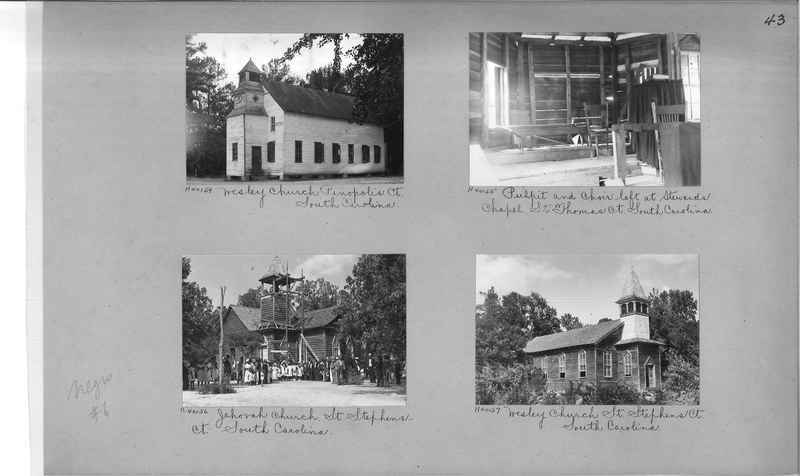 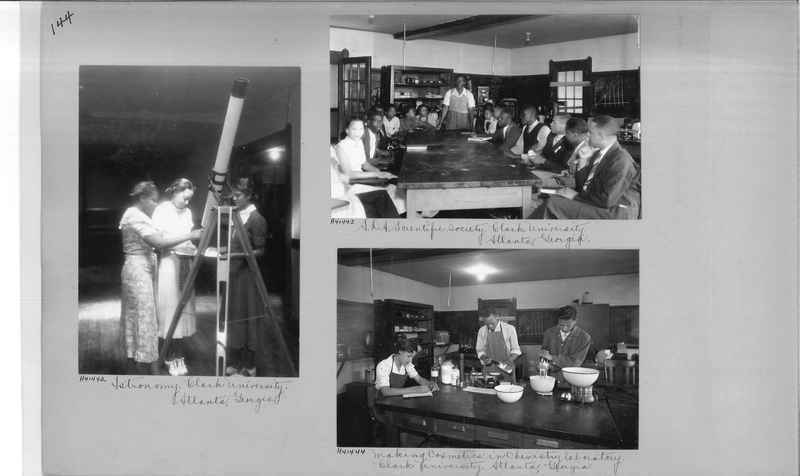 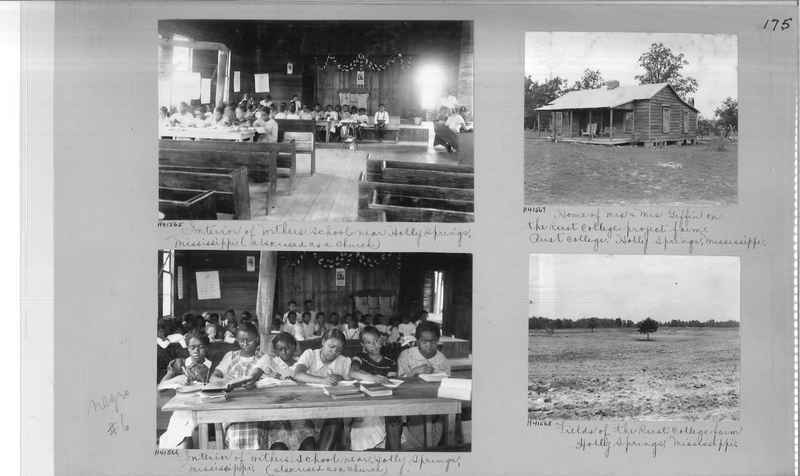 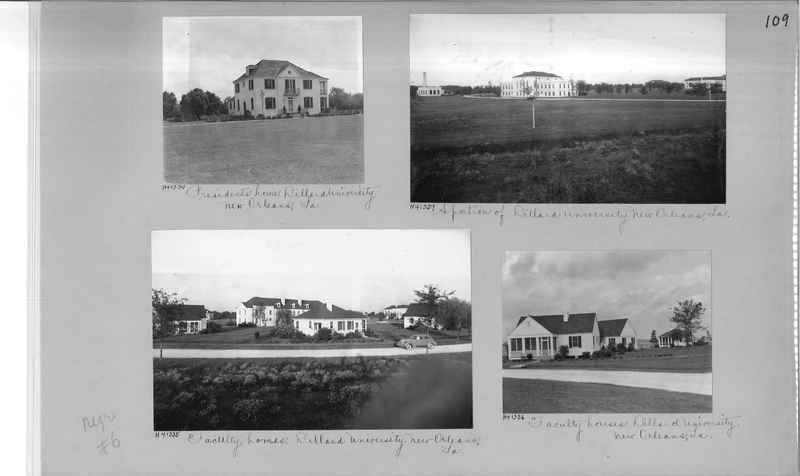 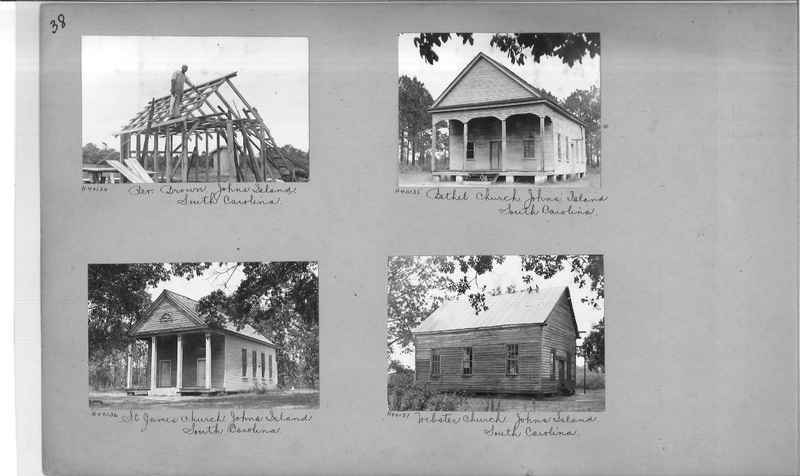 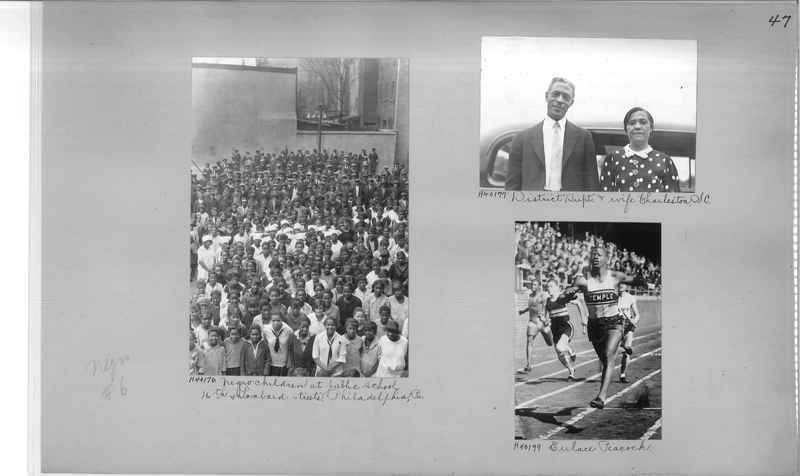 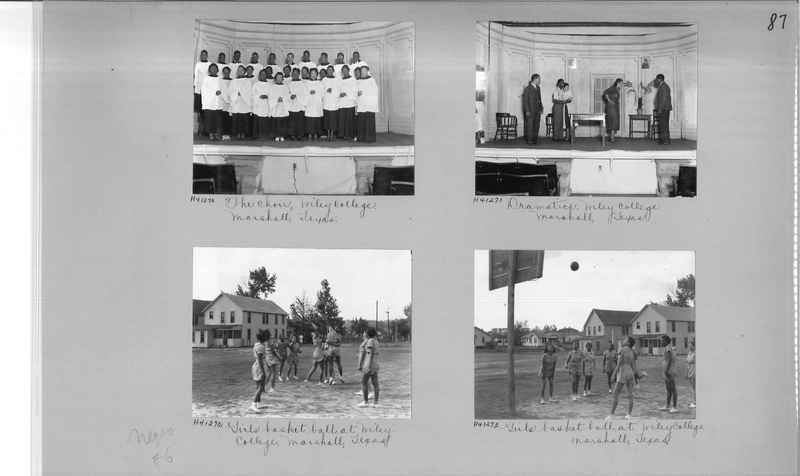 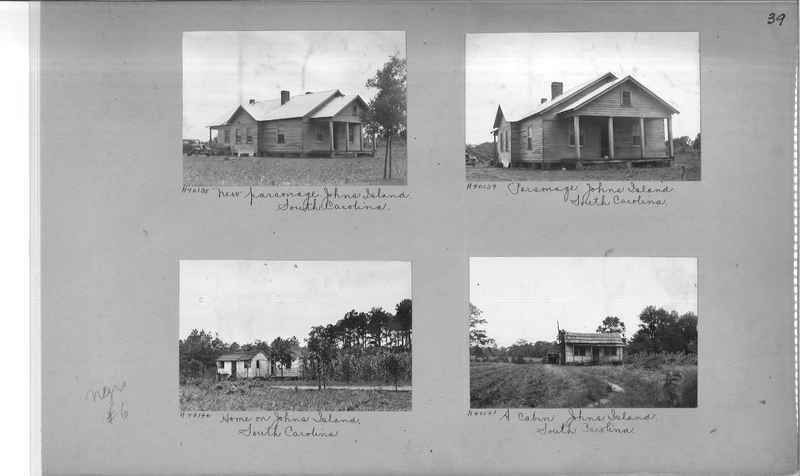 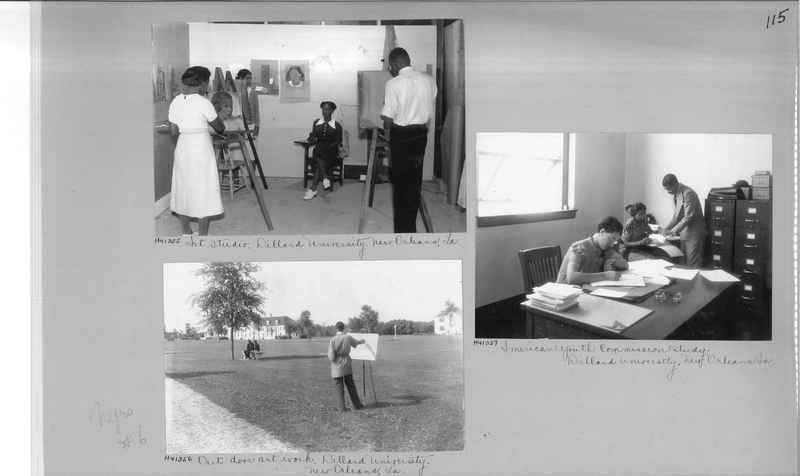 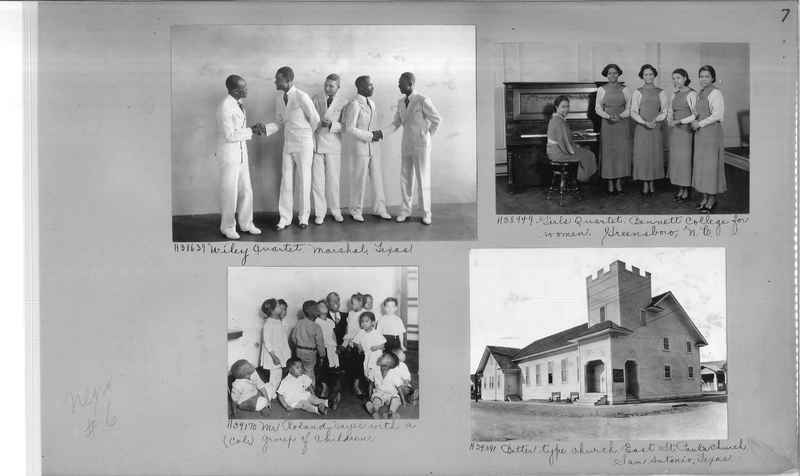 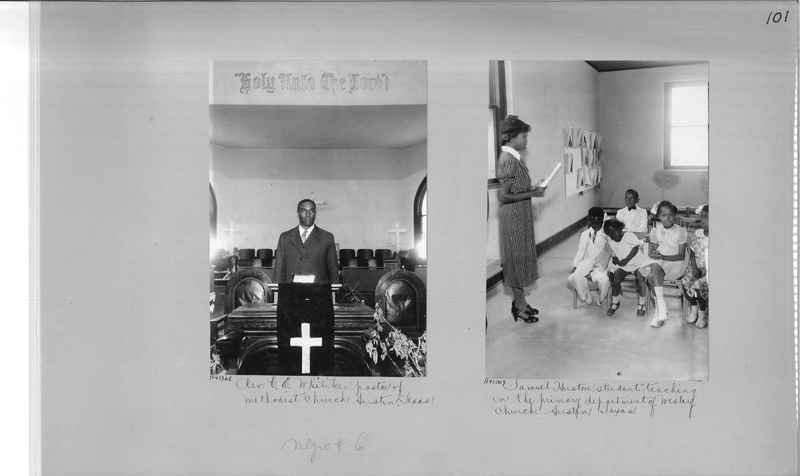 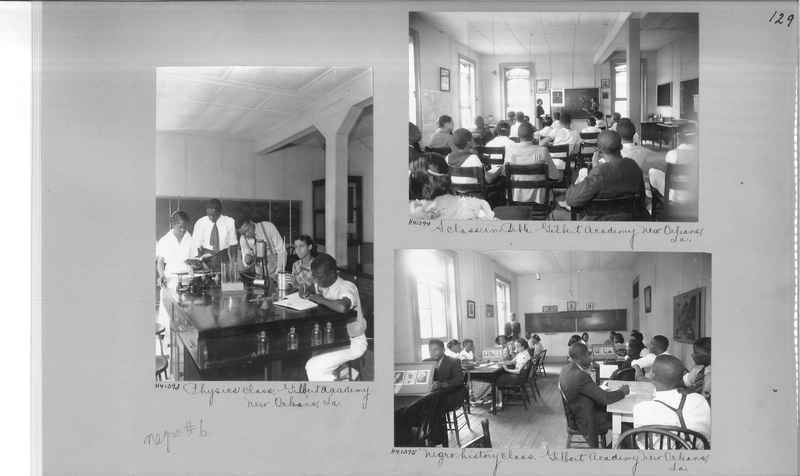 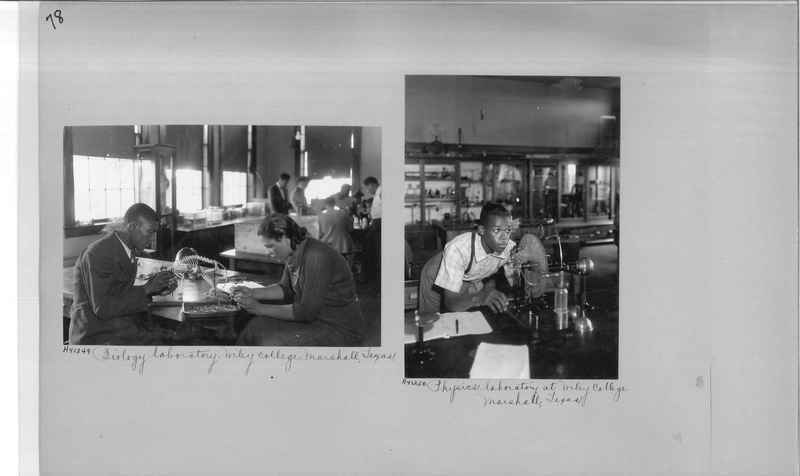 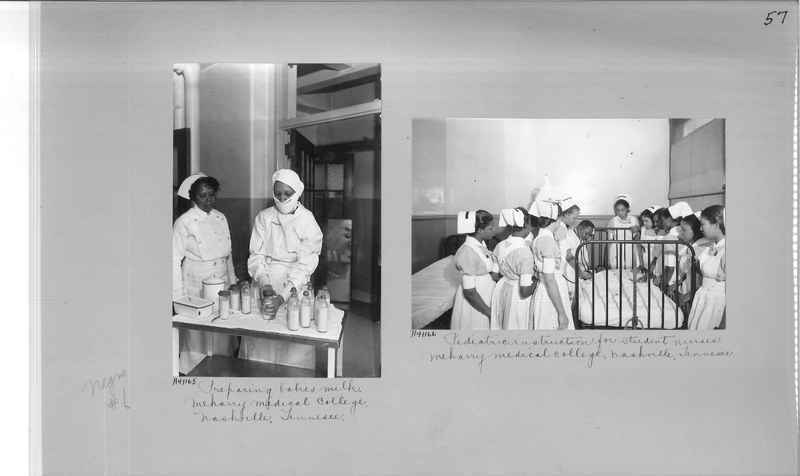 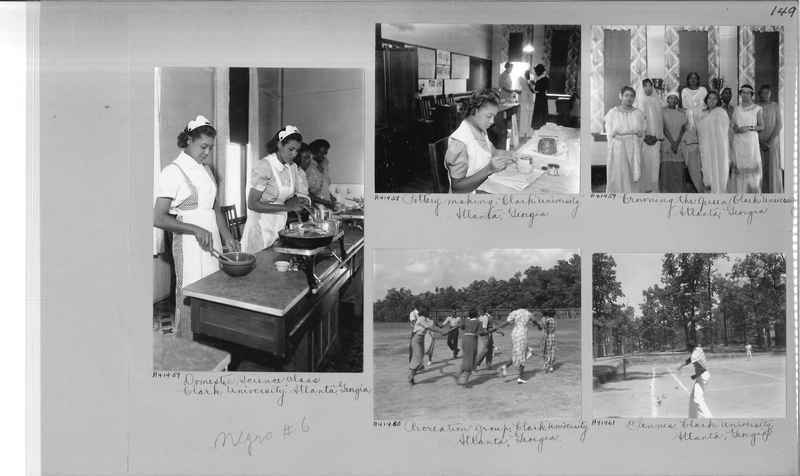 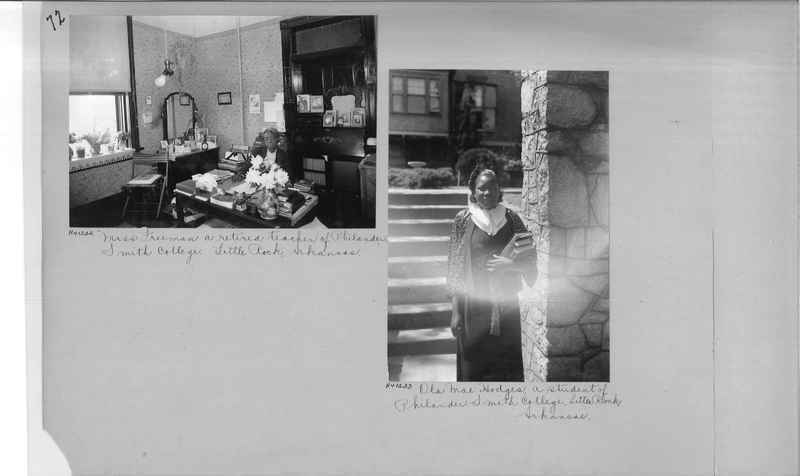 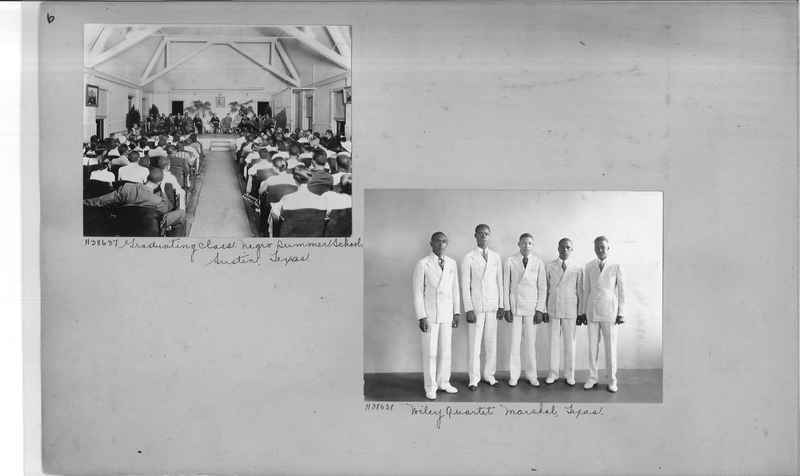 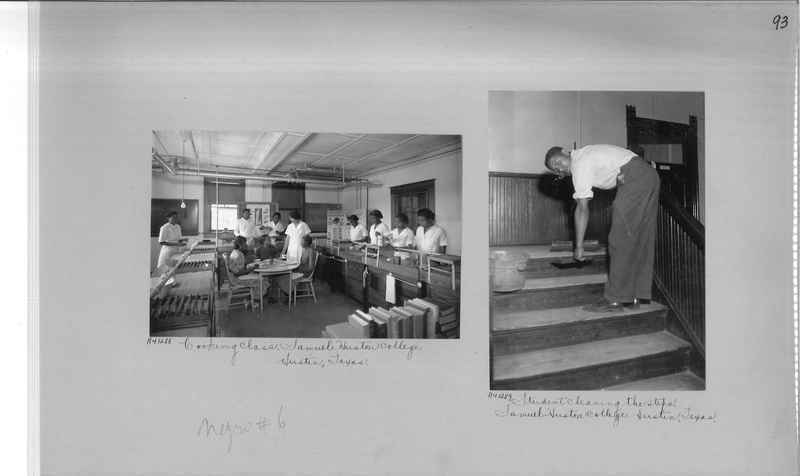 Images documenting the work in the 1930s through the 1940 among African Americans begun by the Freedman's Aid Society which was later merged into the Board of Education in the Methodist Episcopal Church. 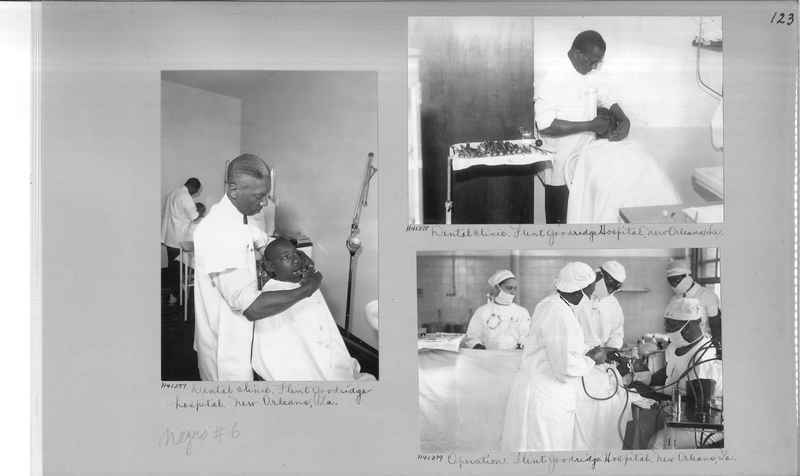 H41377 Dental clinic. 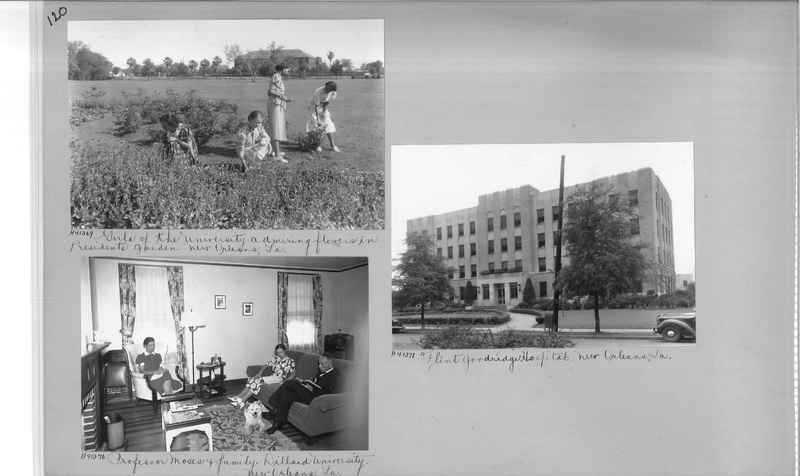 Flint Goodridge hospital. 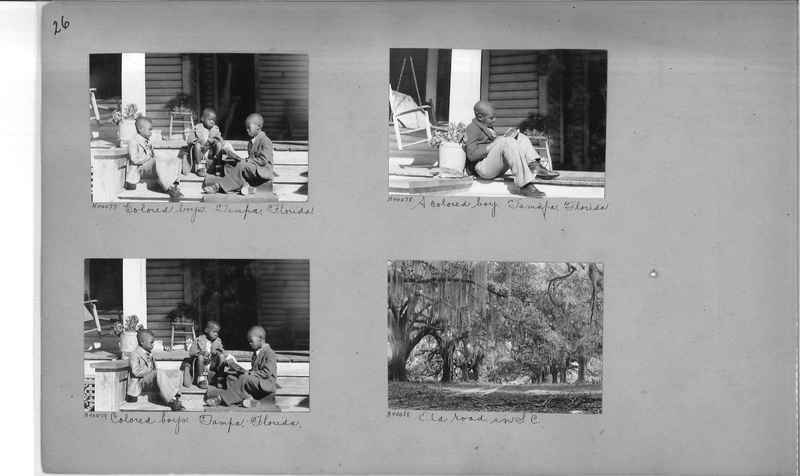 New Orleans, La. 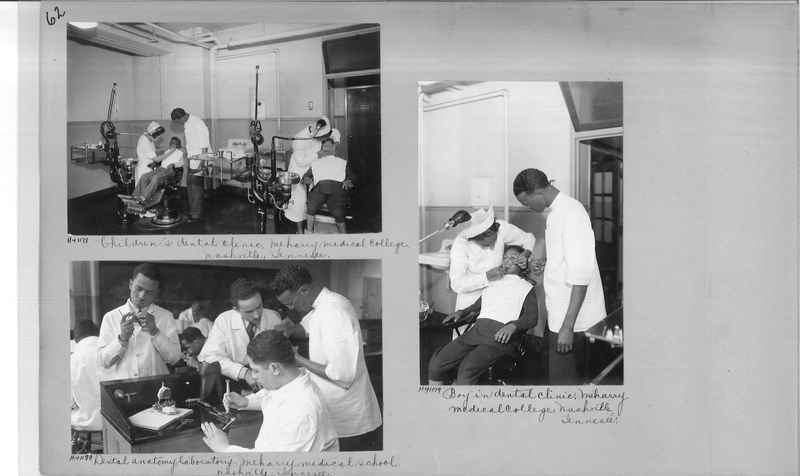 H41378 Dental clinic. 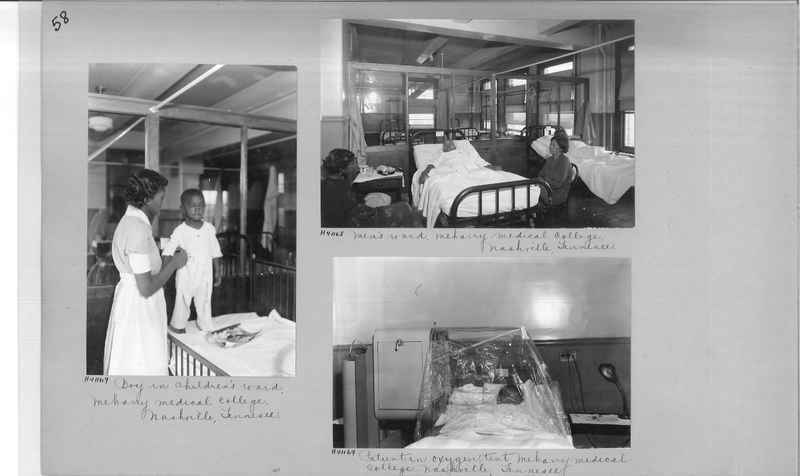 Flint Goodridge Hospital. 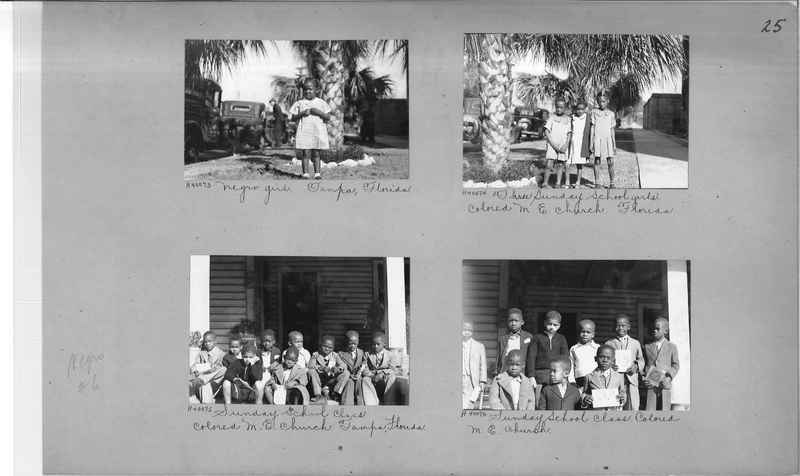 New Orleans, La. 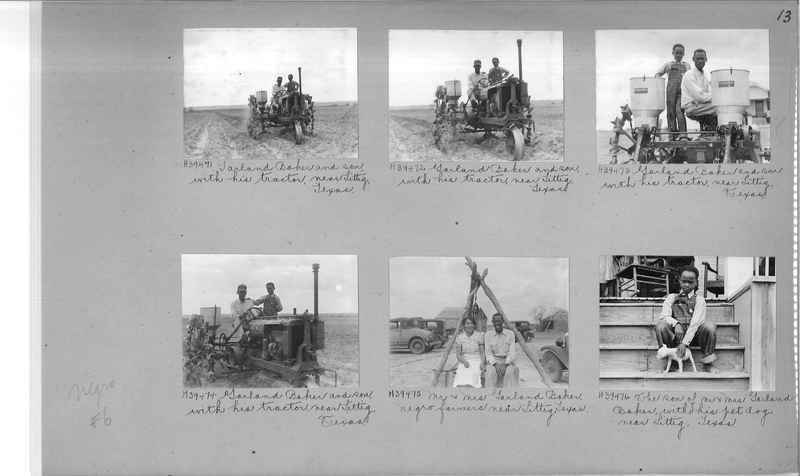 H43179 Operation. 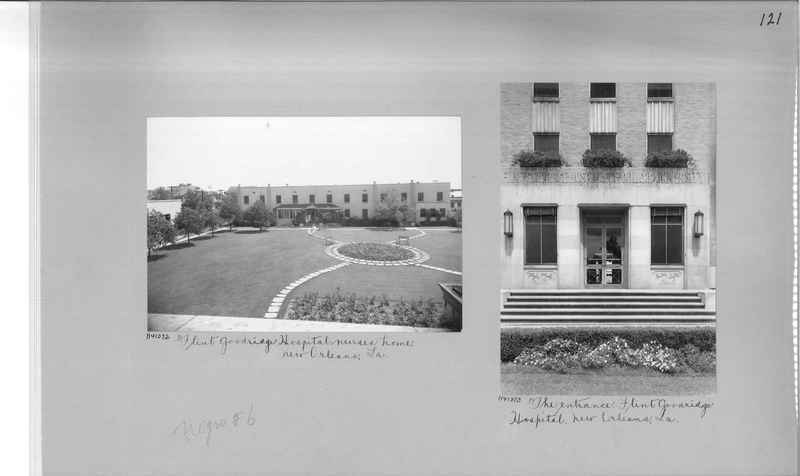 Flint Goodridge Hospital. 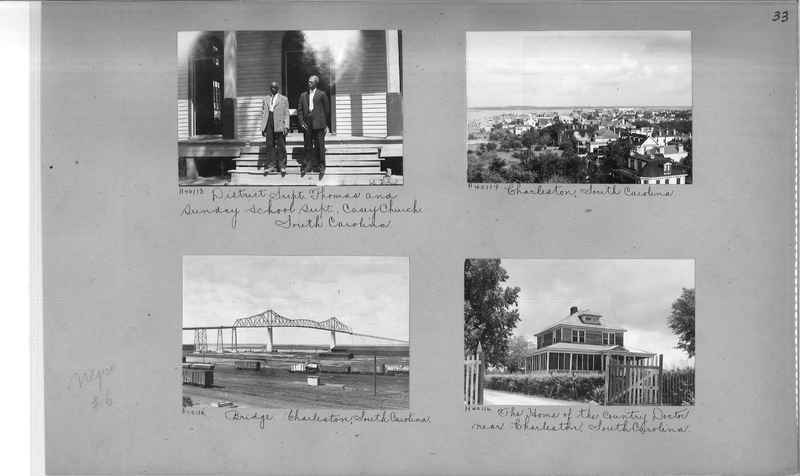 New Orleans, La.